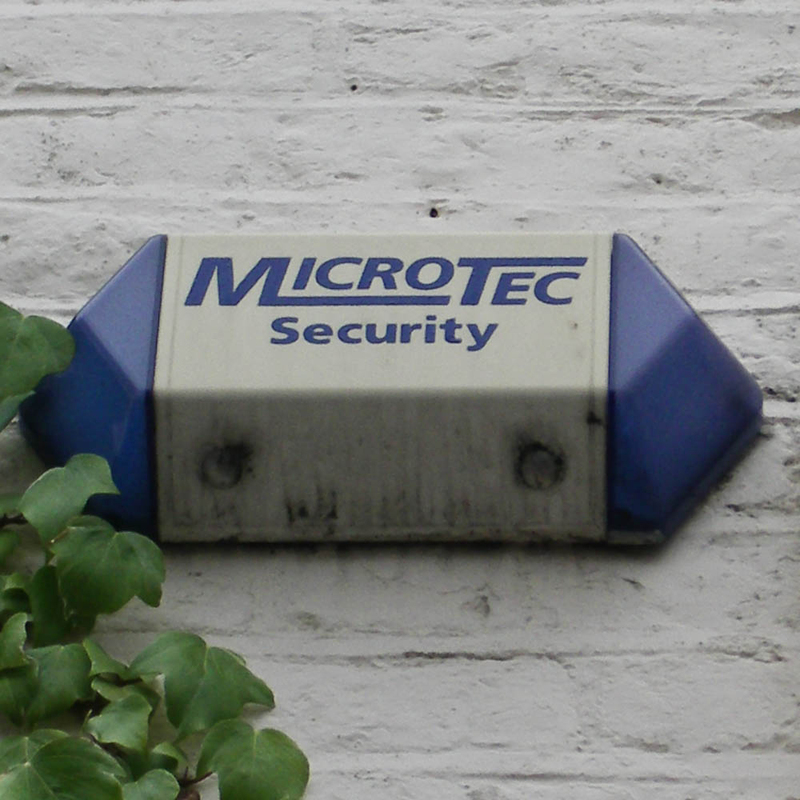 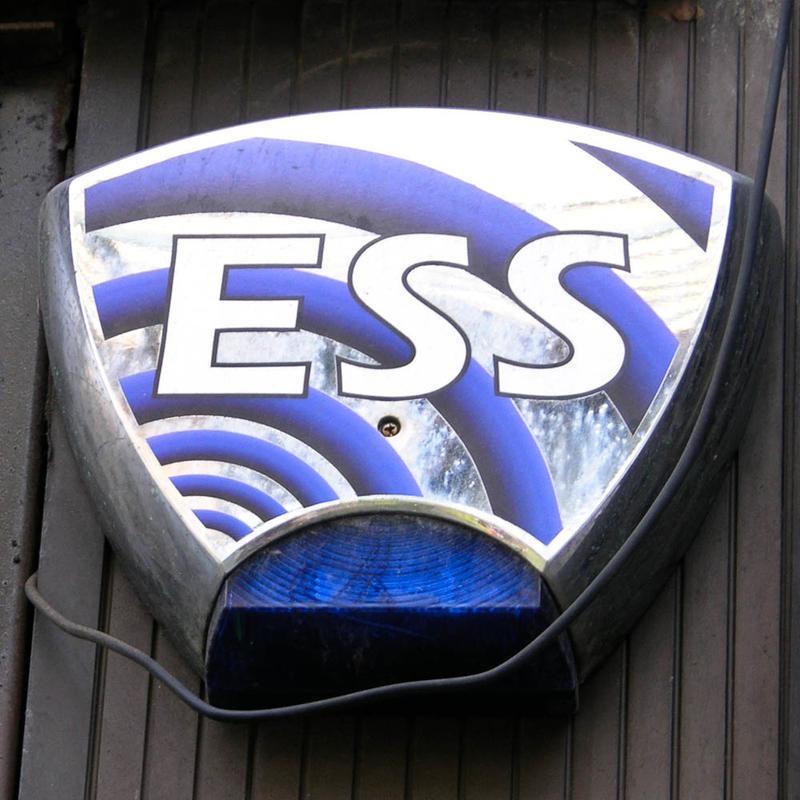 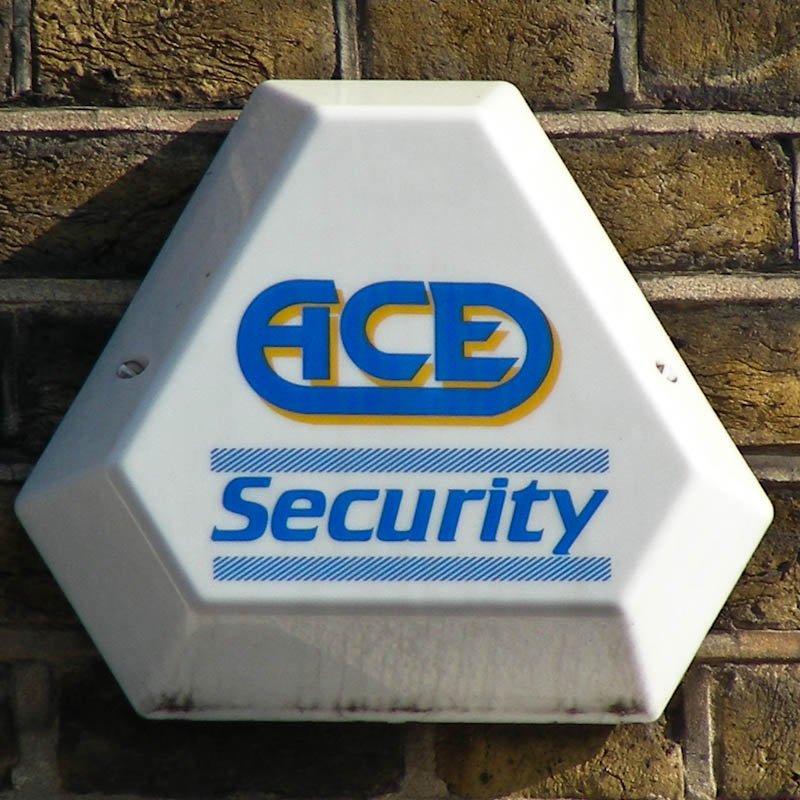 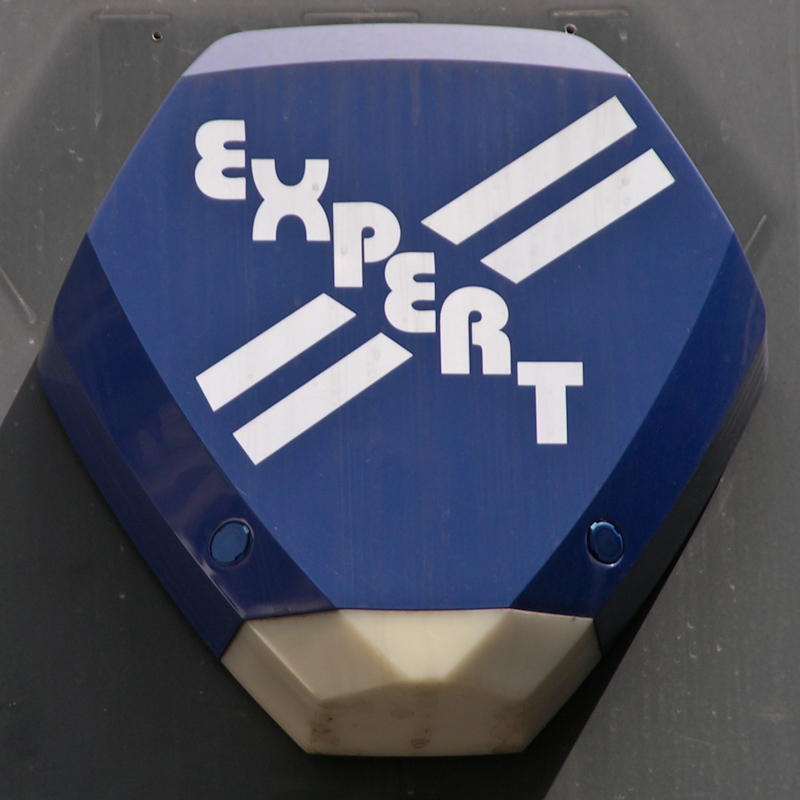 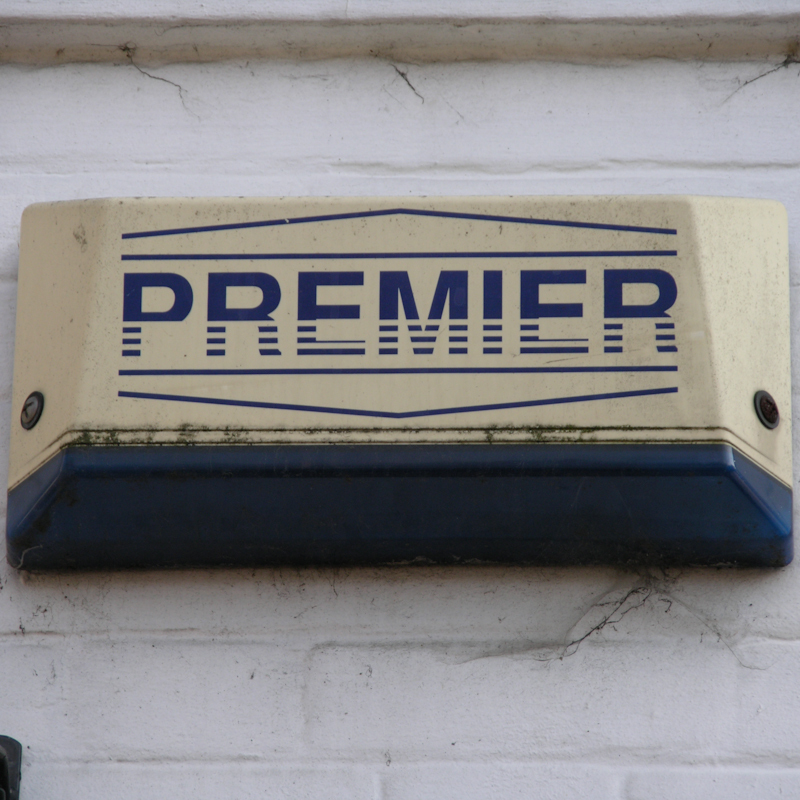 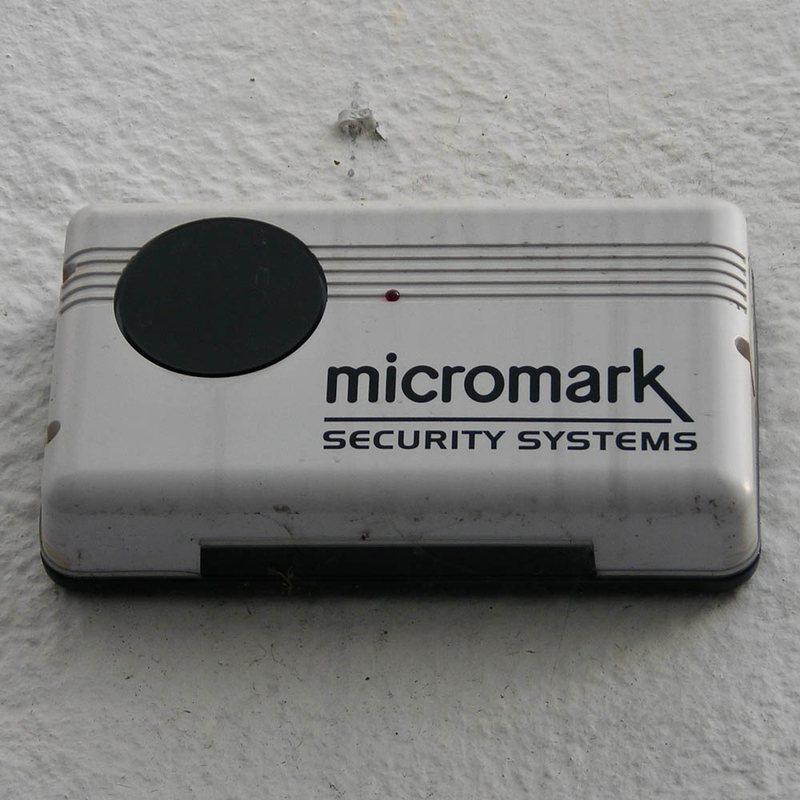 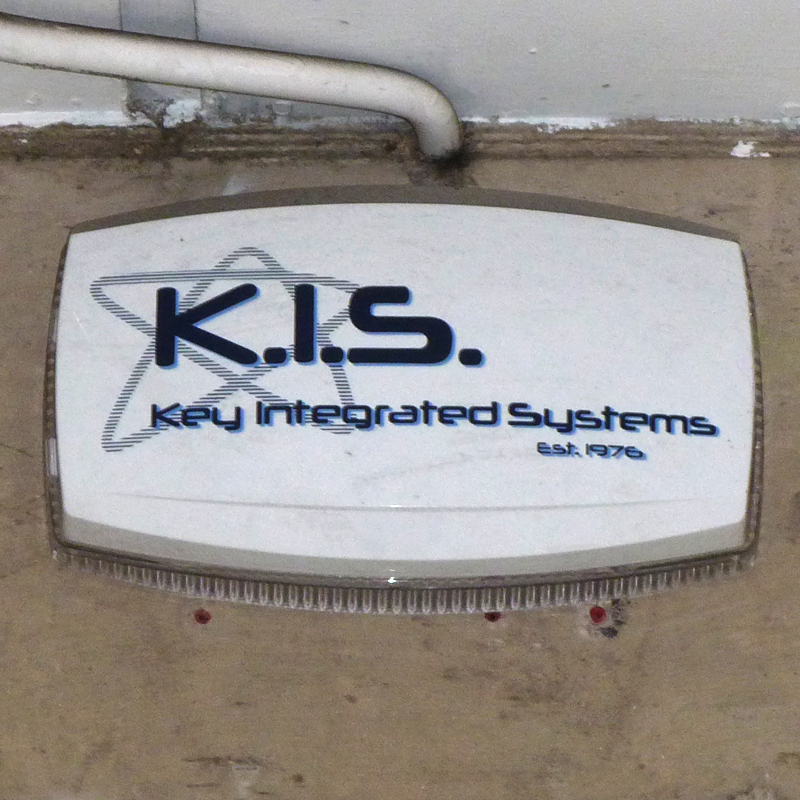 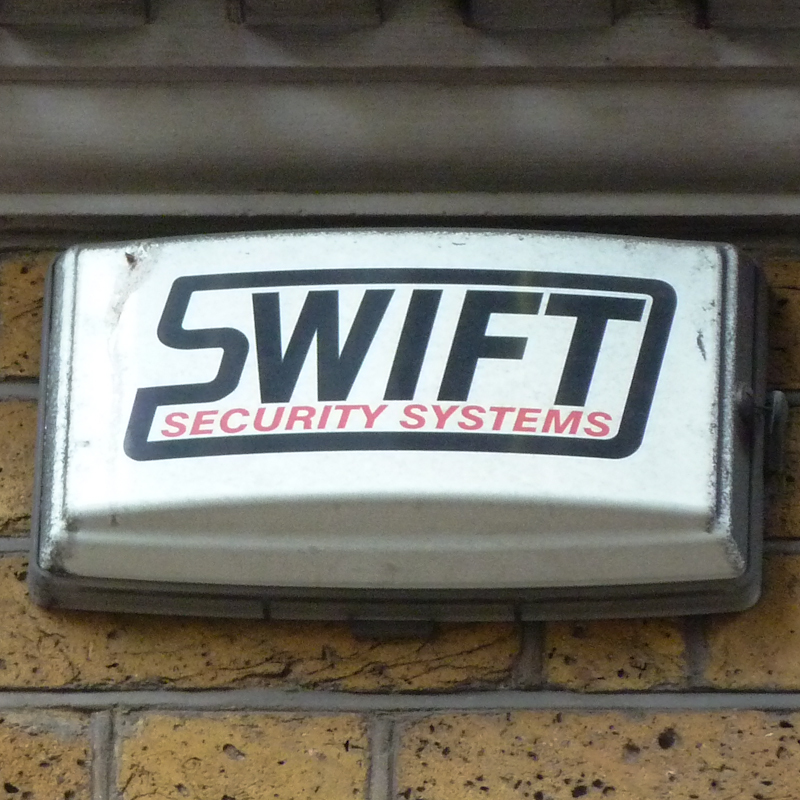 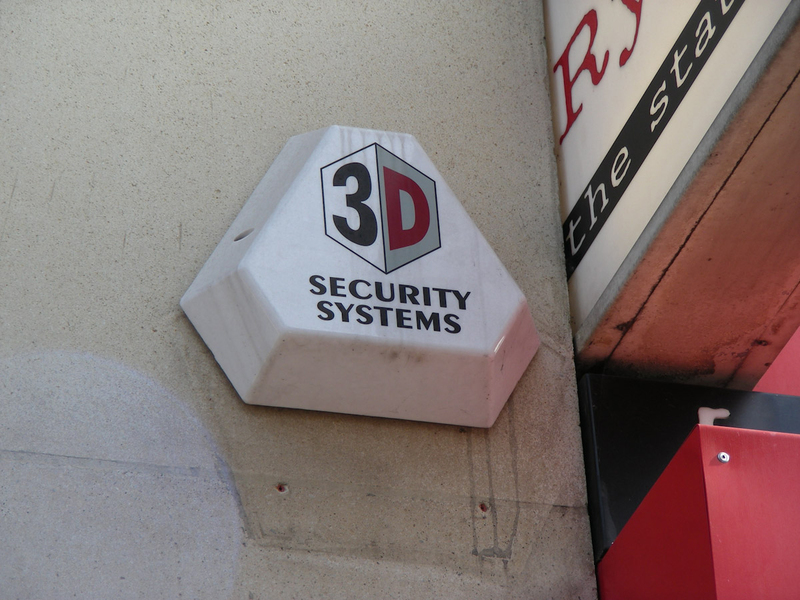 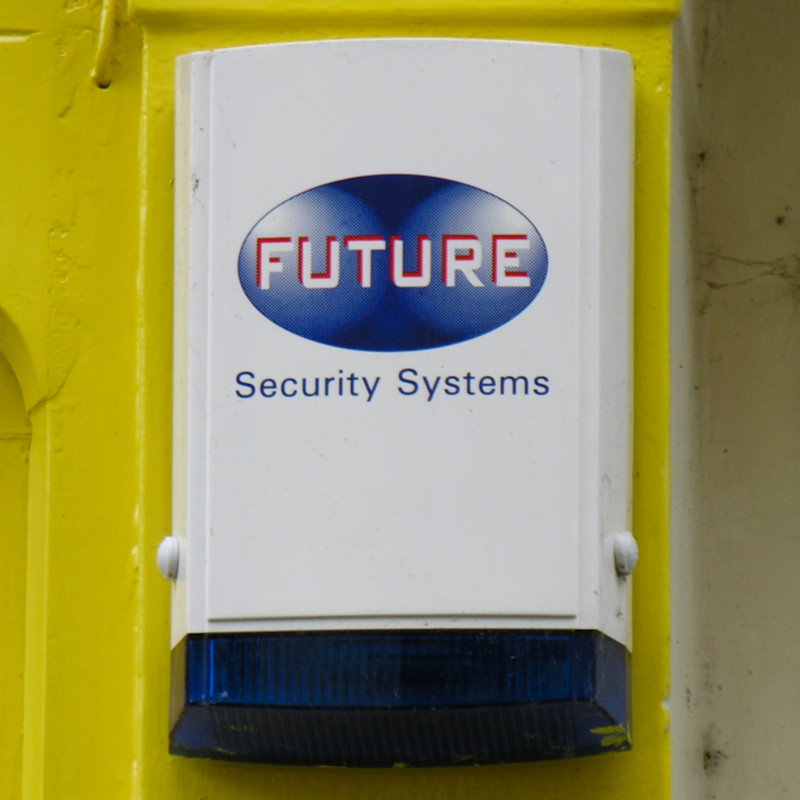 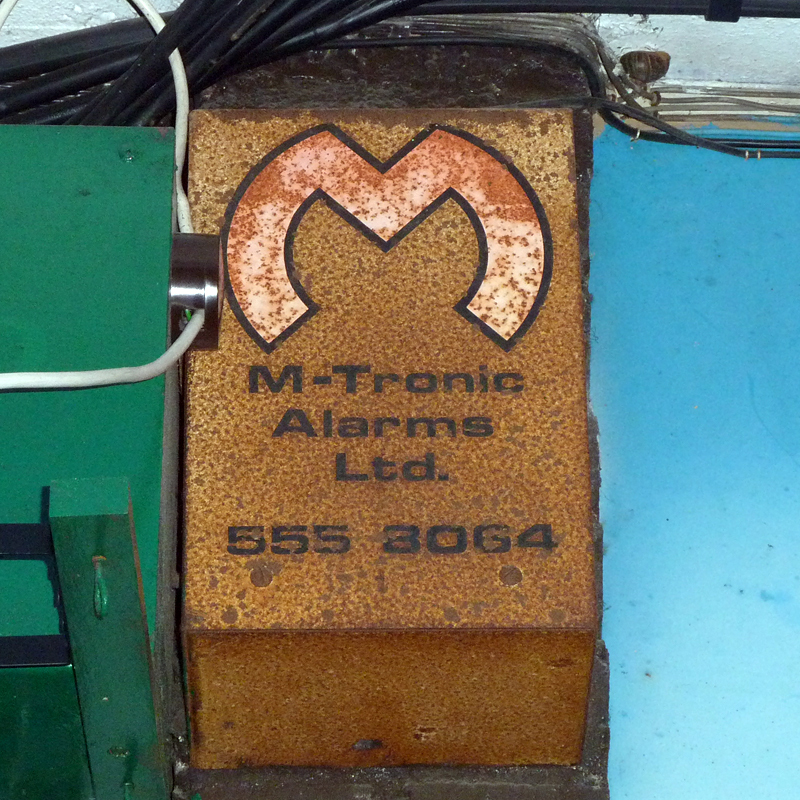 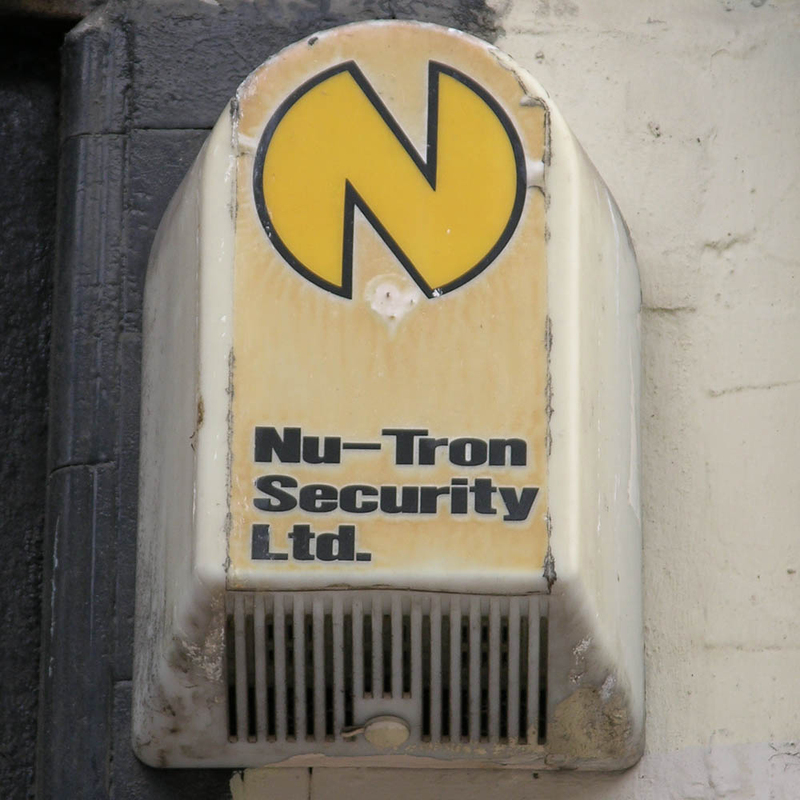 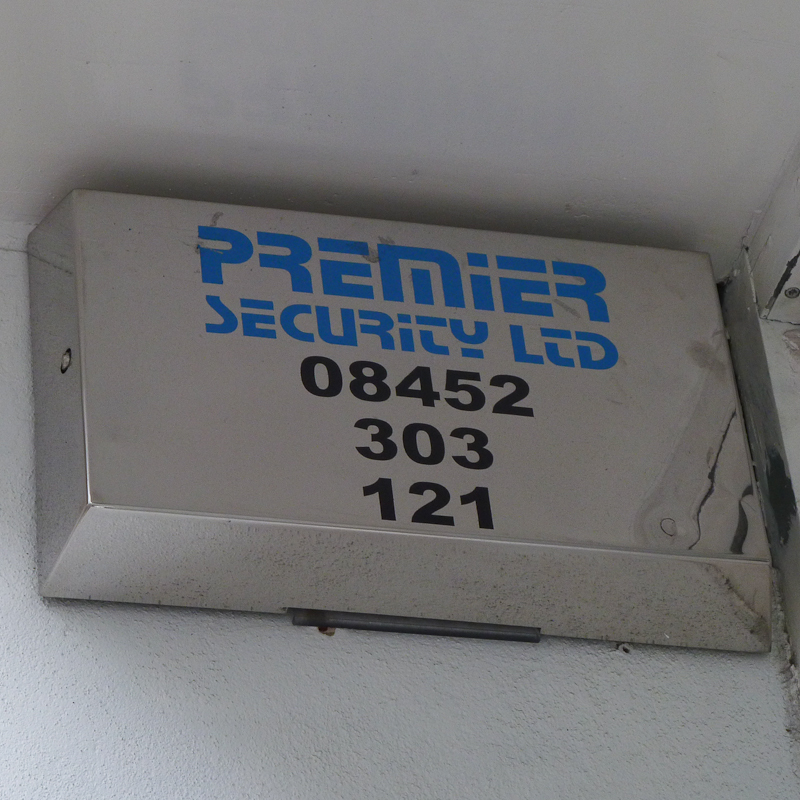 Magnet Security, Priestgate, Peterborough, Cambridgeshire, 2015 • Good name and logo, only recently found – a neon M emitting soundwaves. 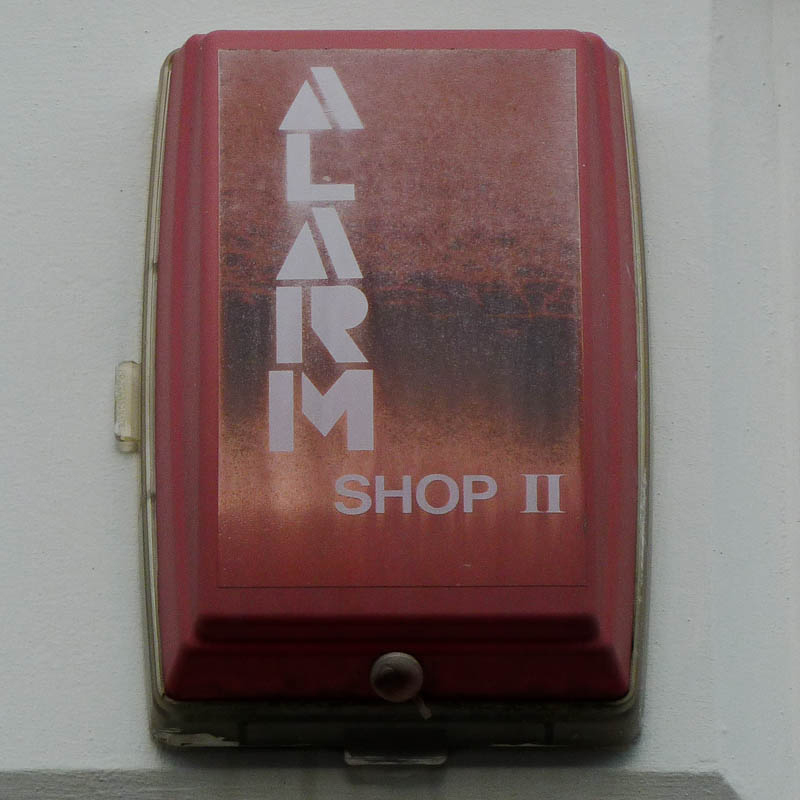 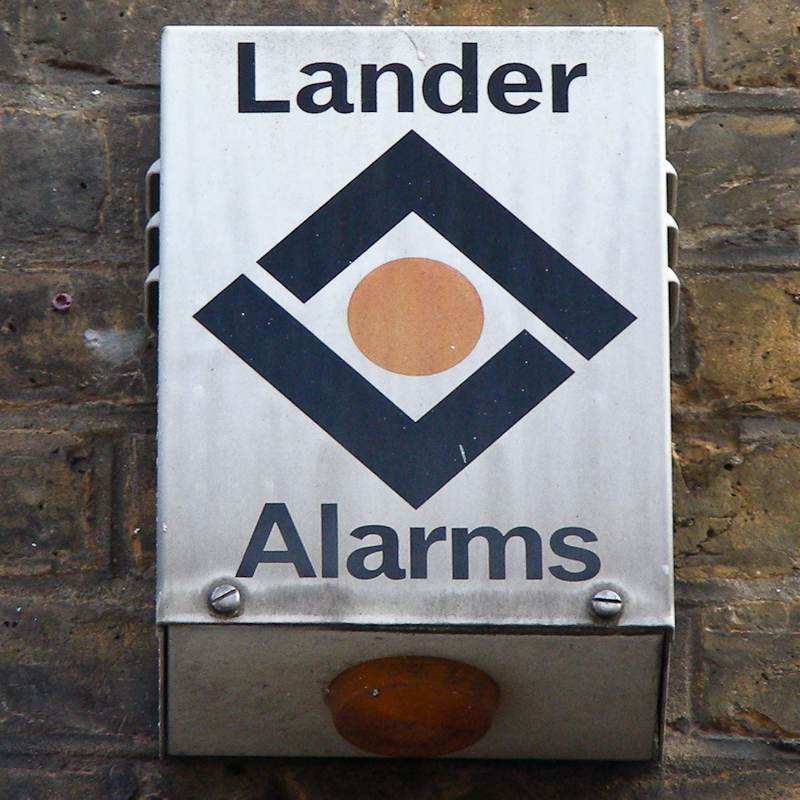 “Alarm Shop II”, Islington: where’s Shop 1? 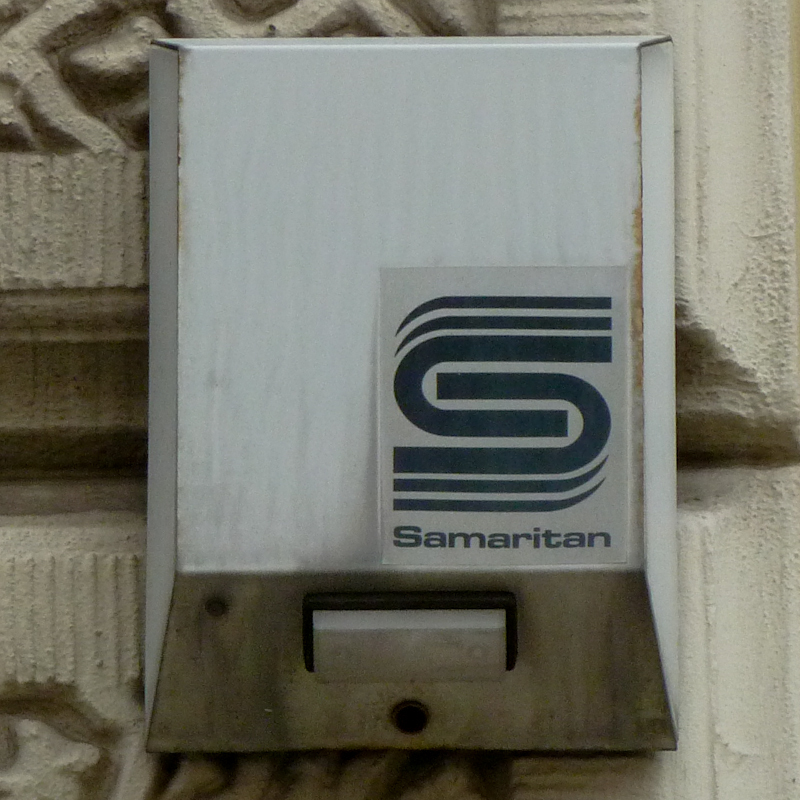 "Samaritan" burglar alarm, Camden • We all know Jesus's parable of the Good Samaritan, who crossed the road to help a wounded stranger. 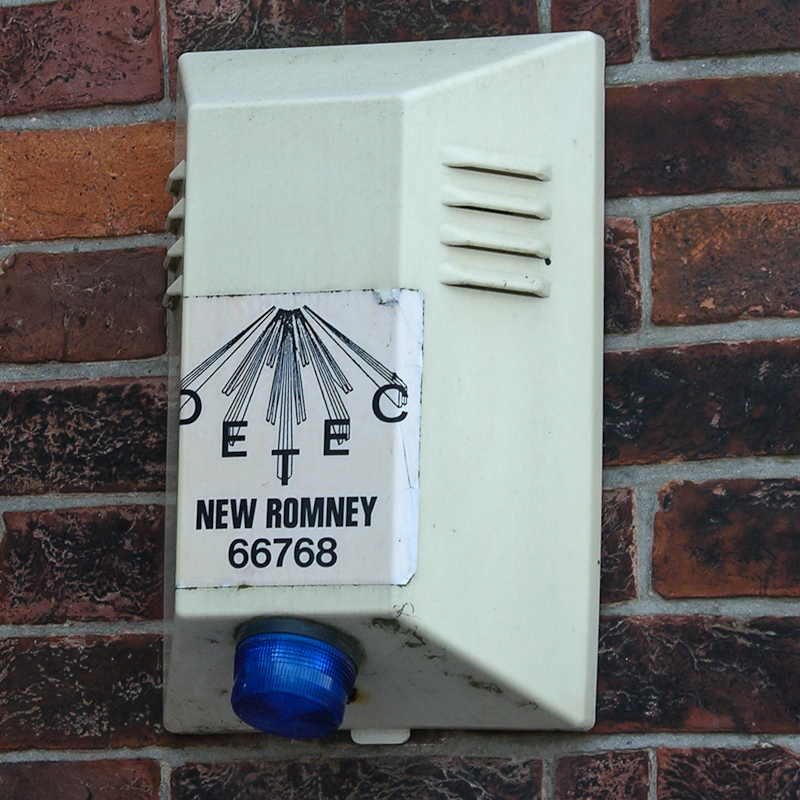 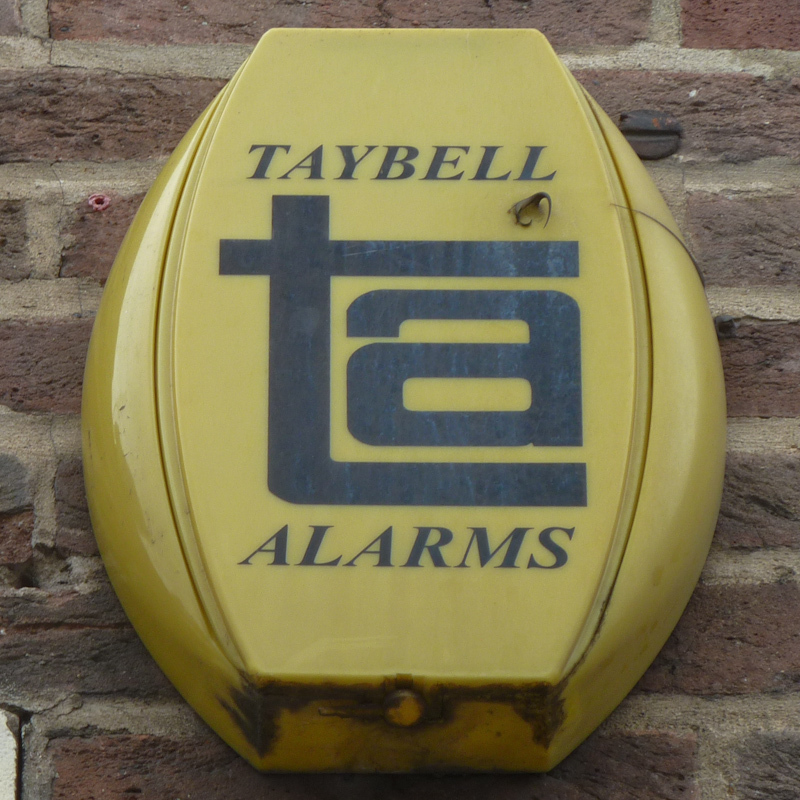 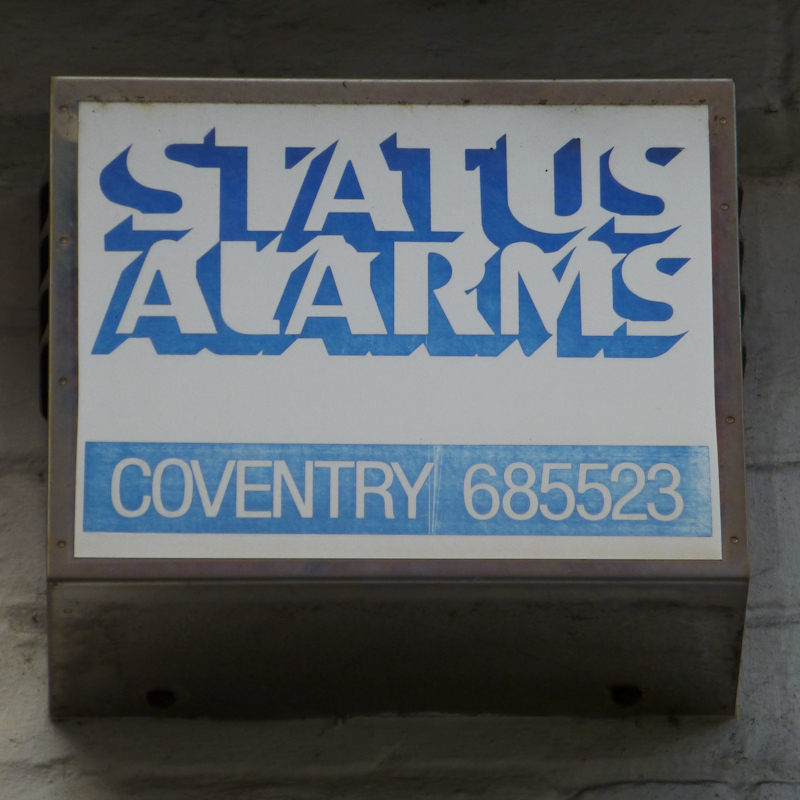 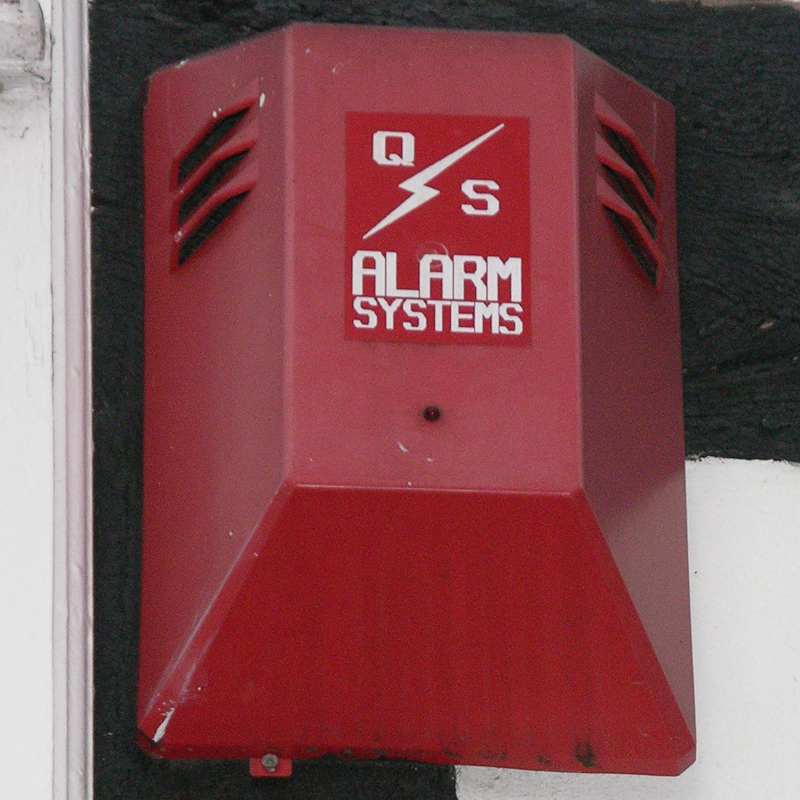 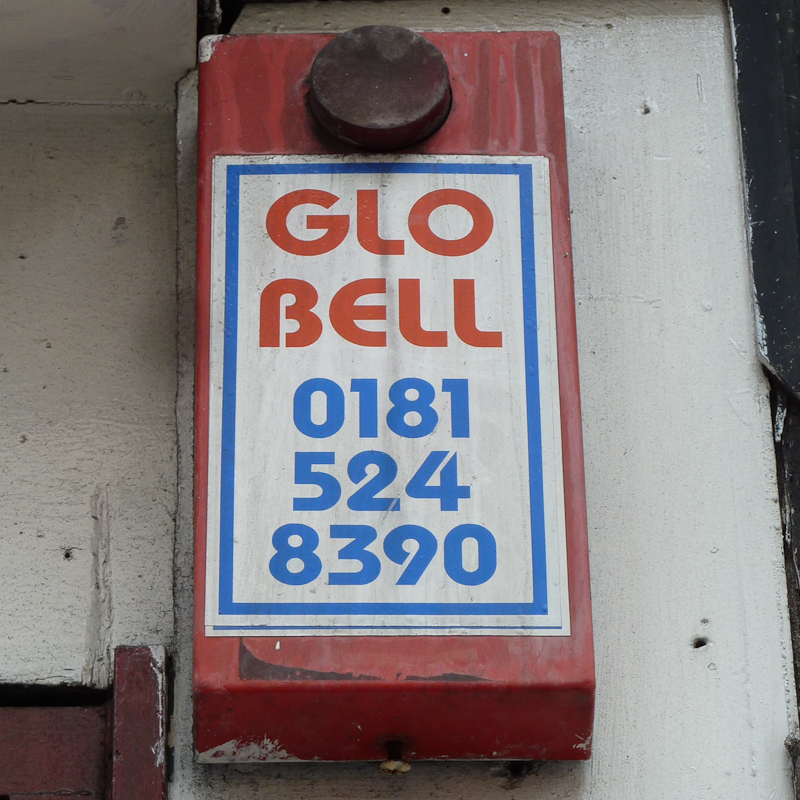 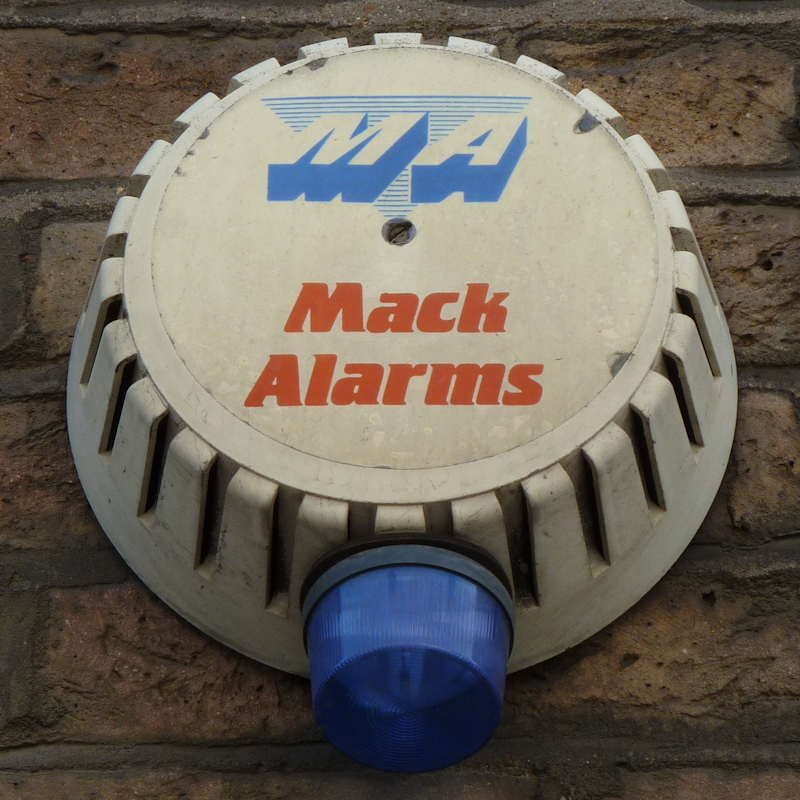 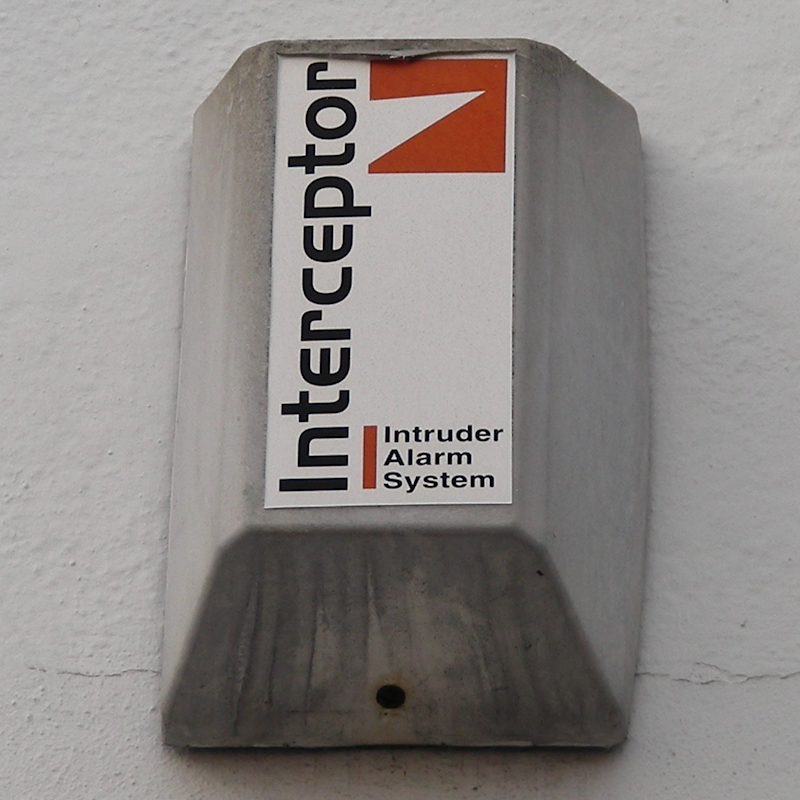 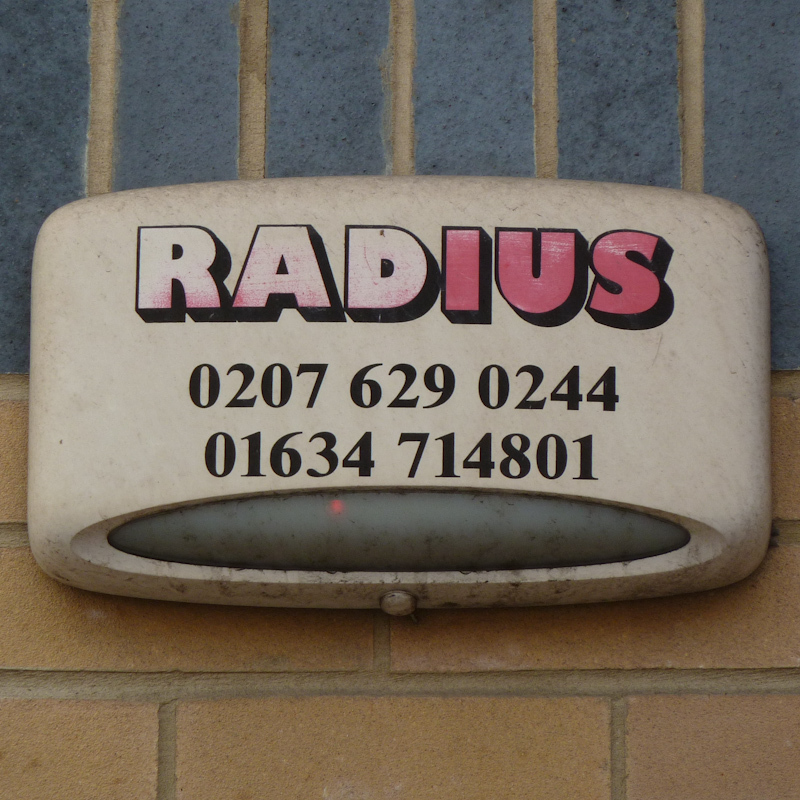 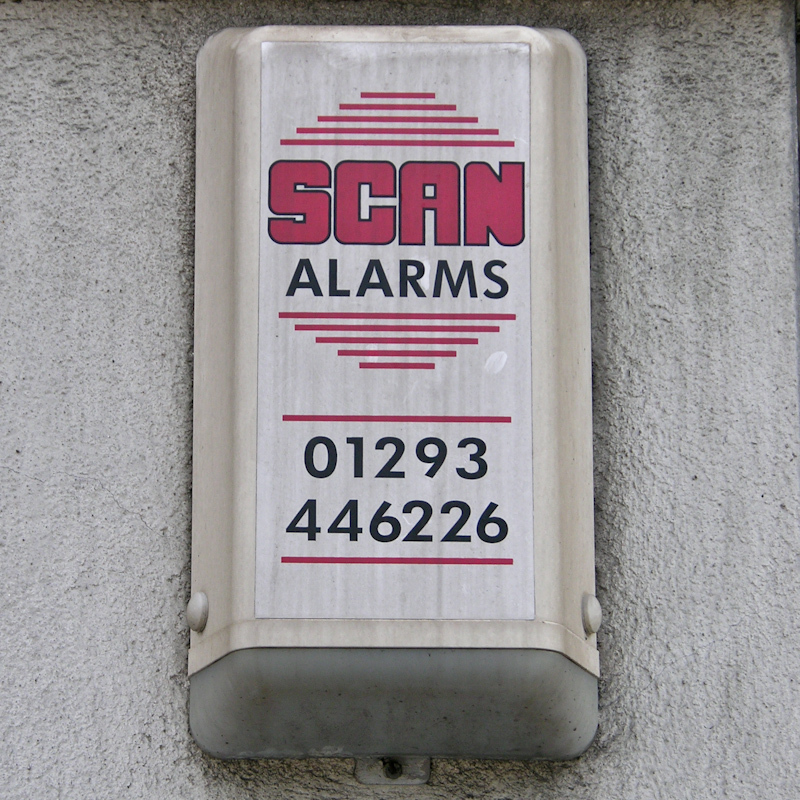 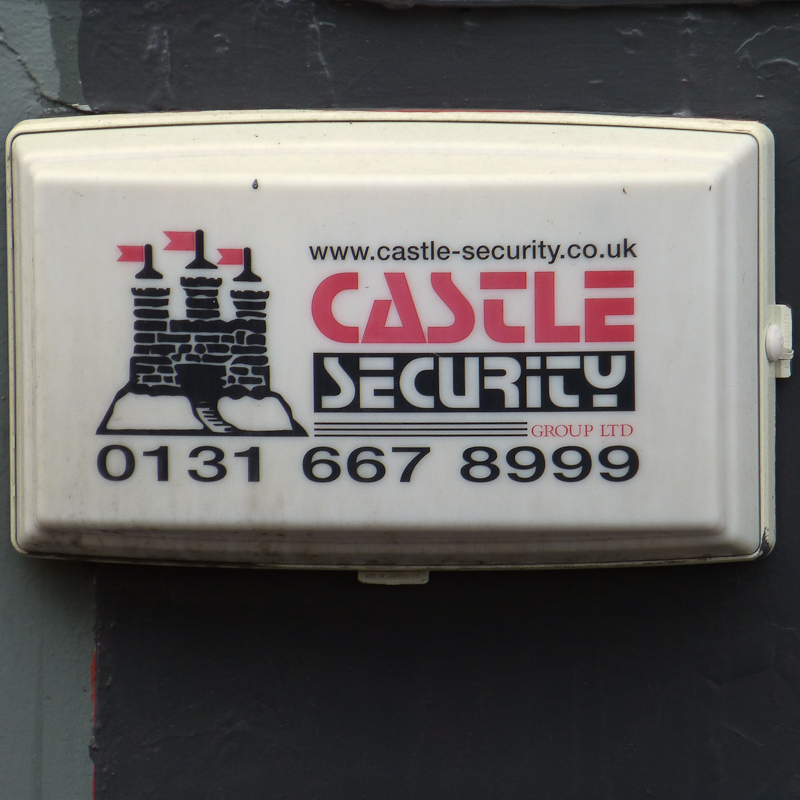 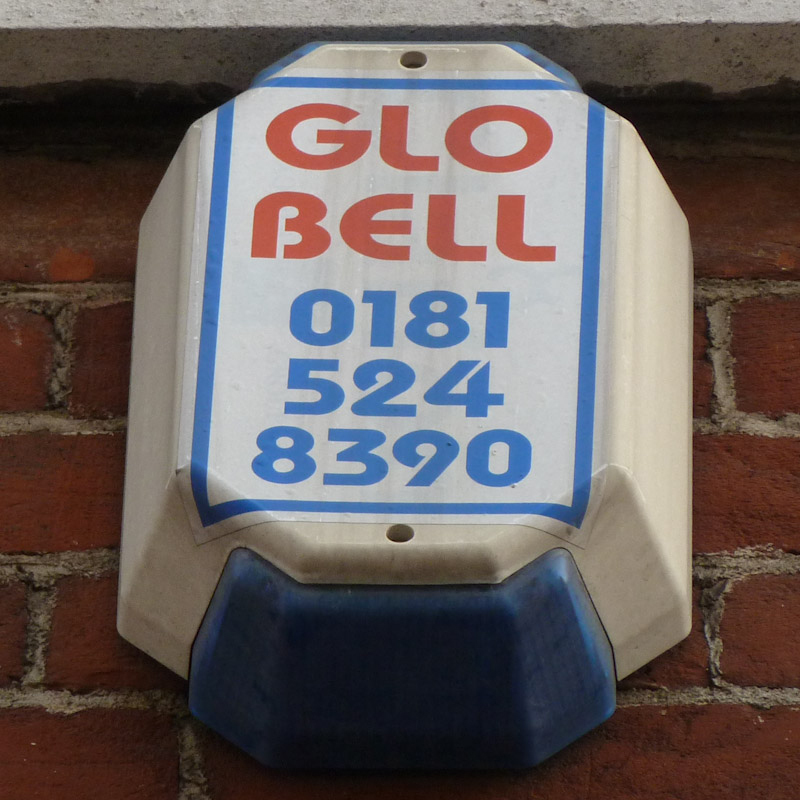 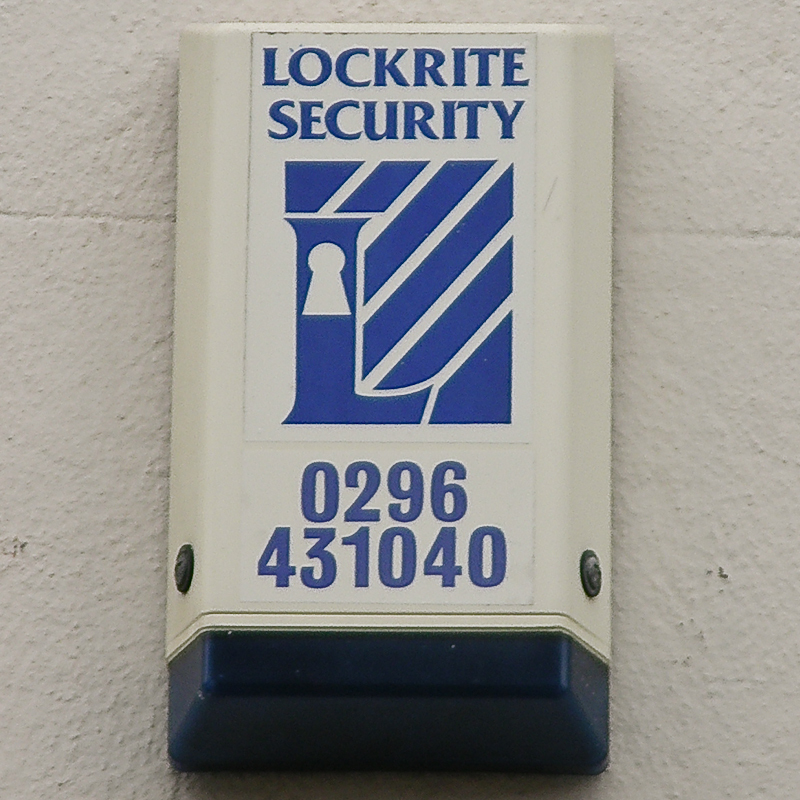 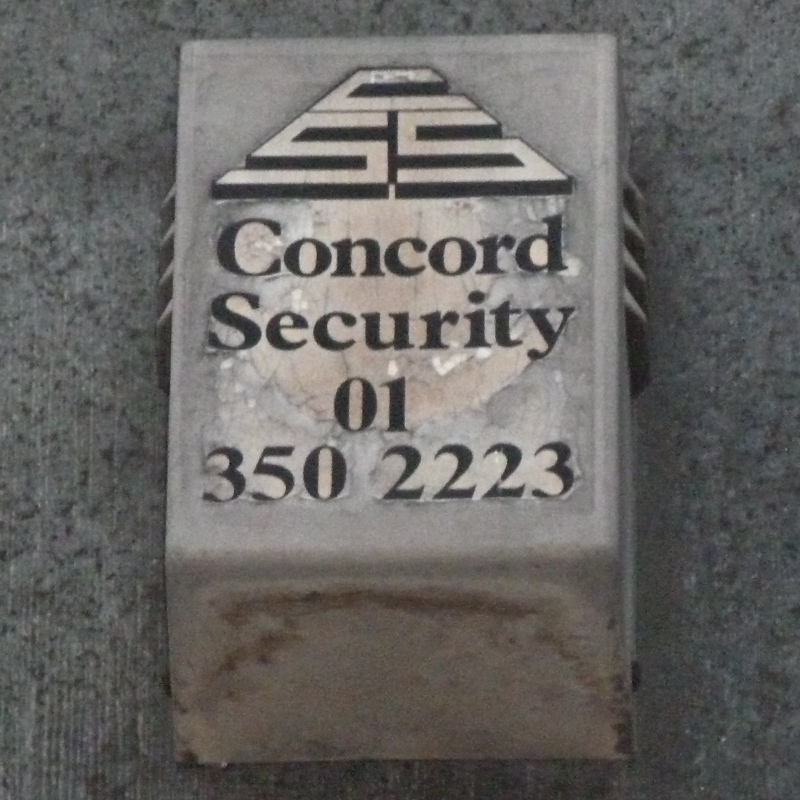 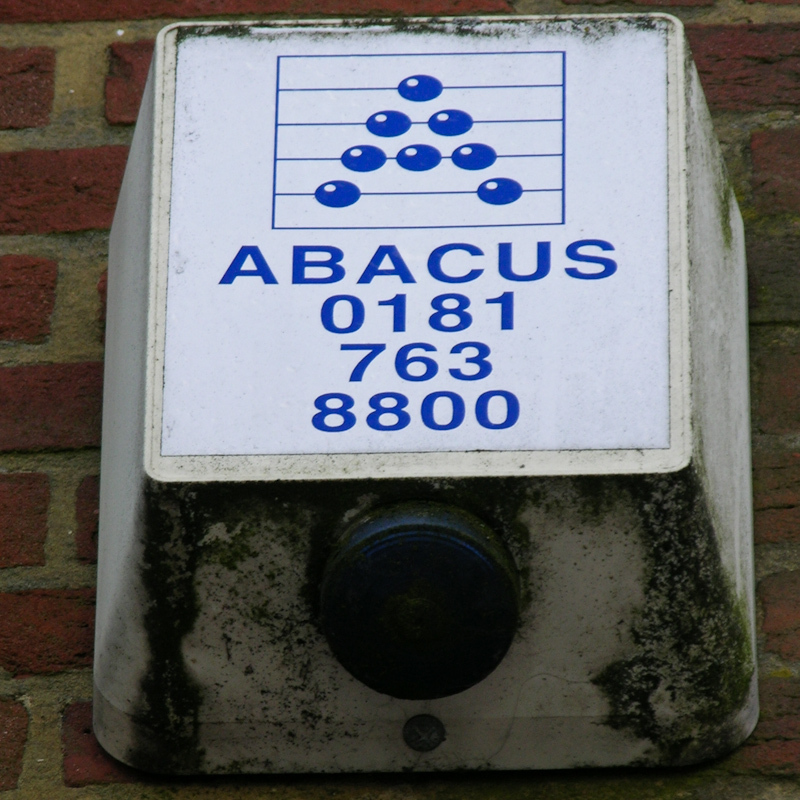 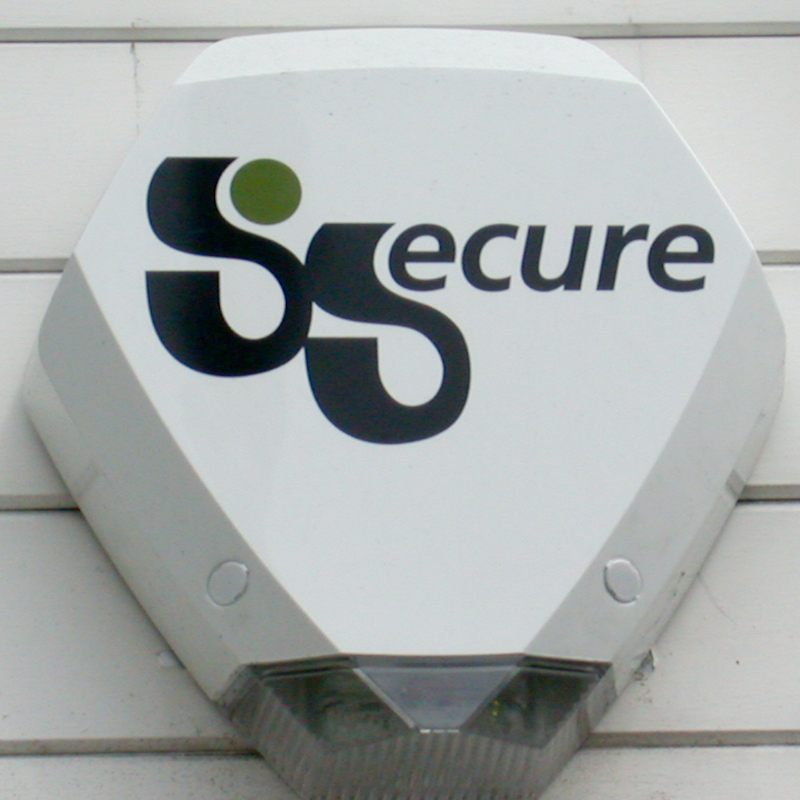 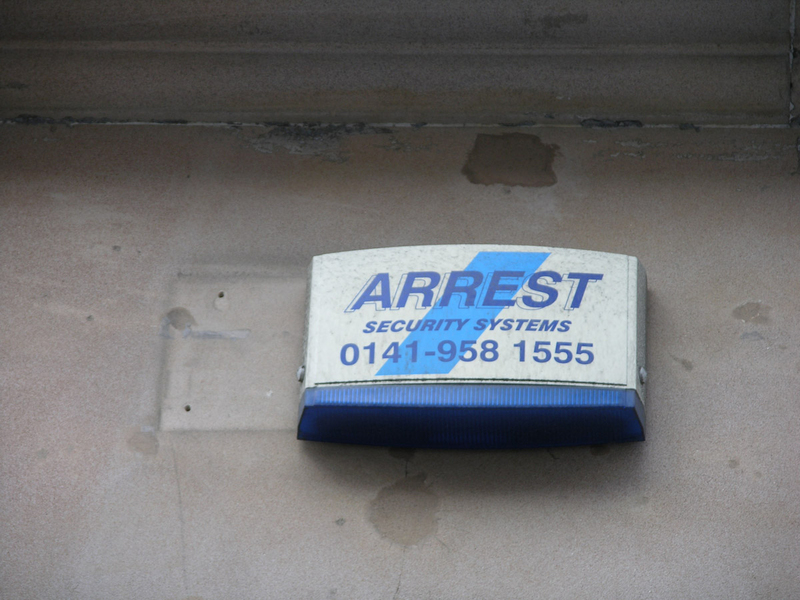 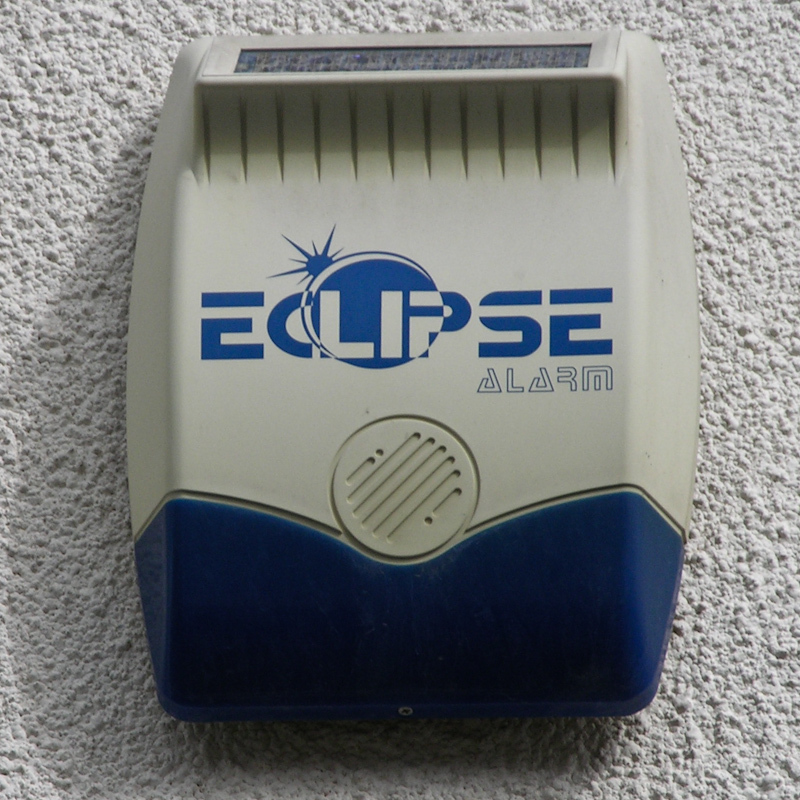 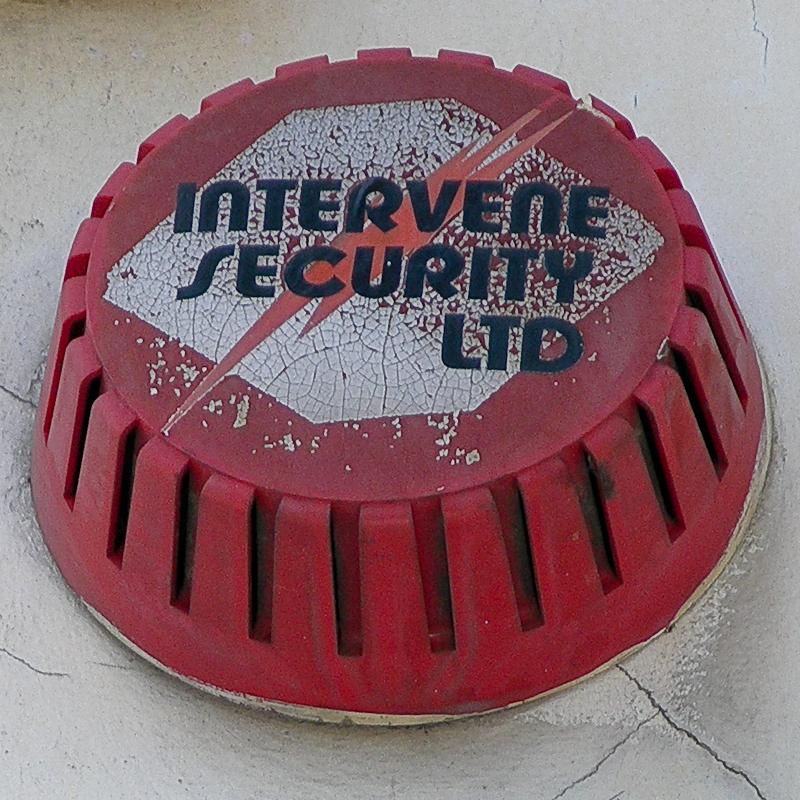 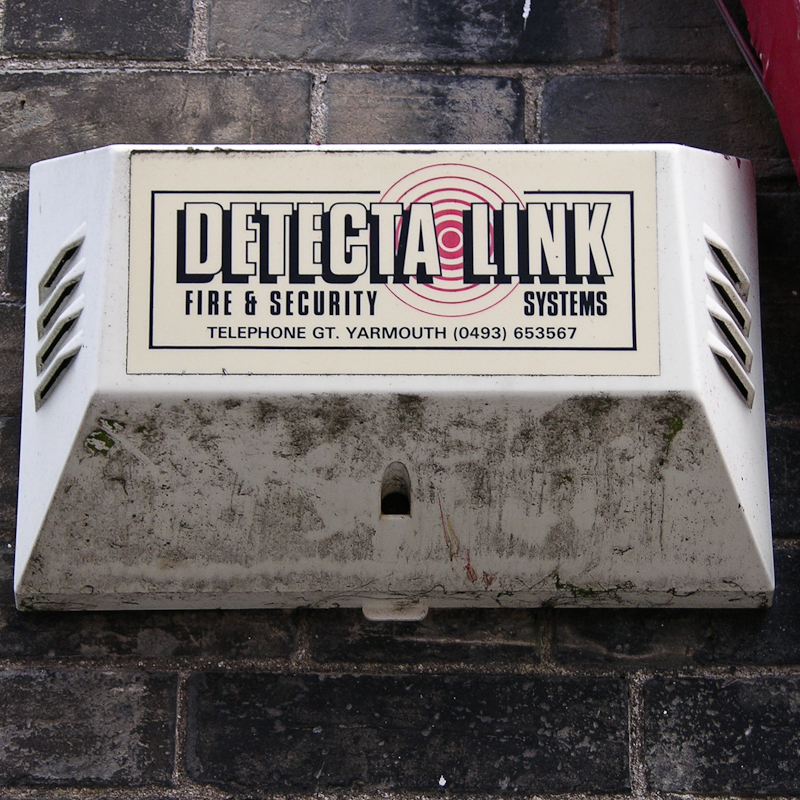 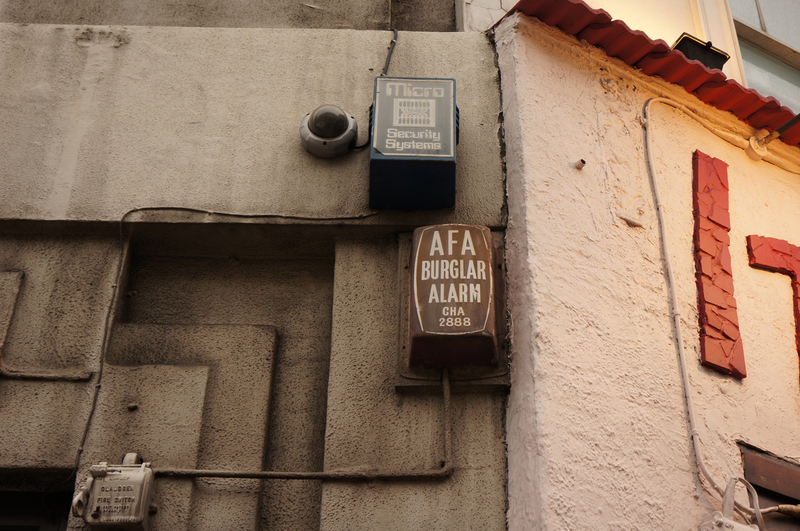 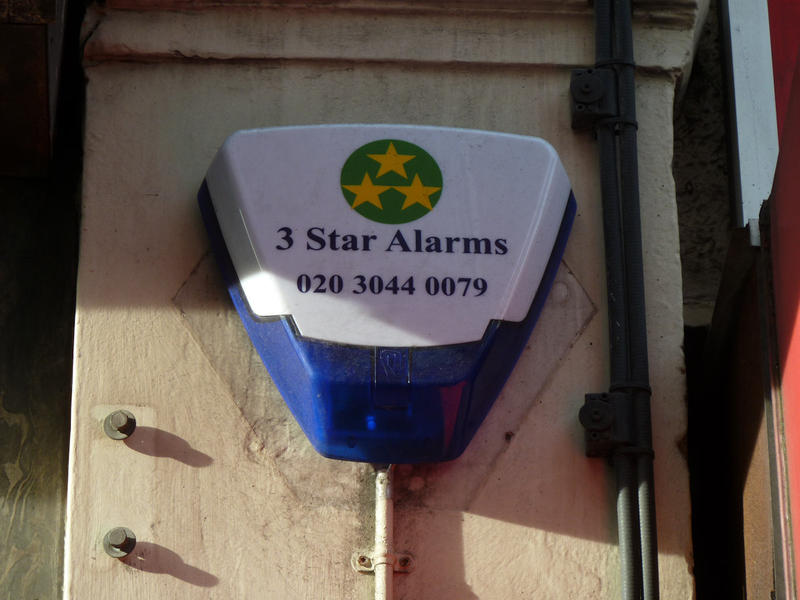 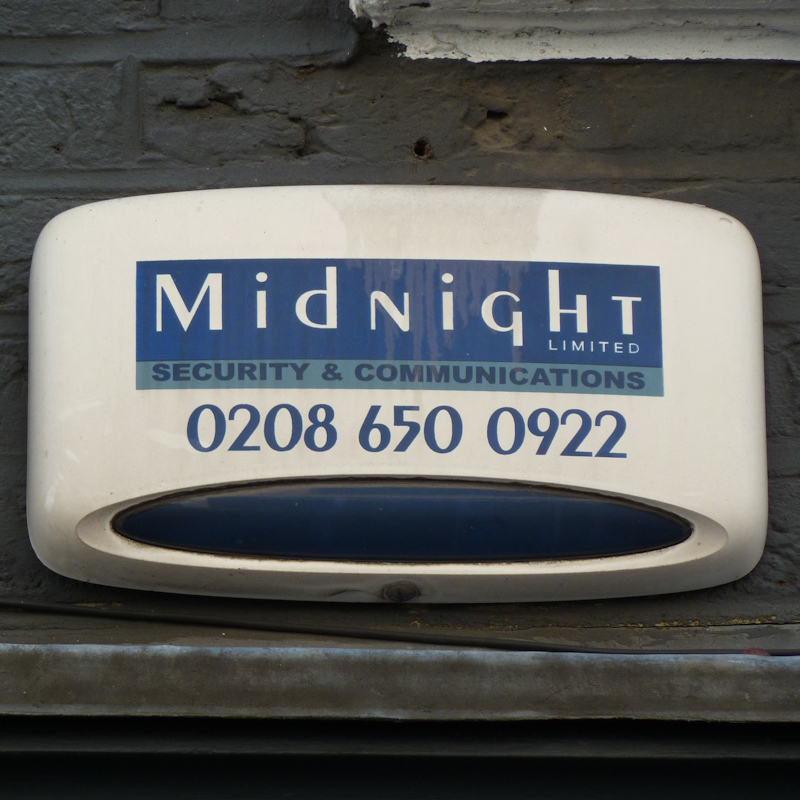 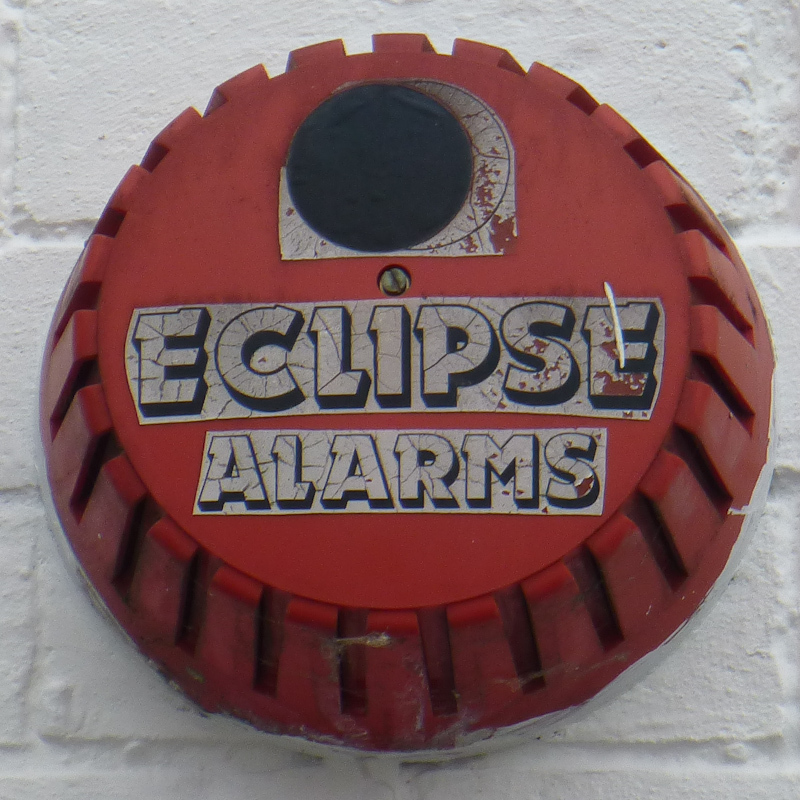 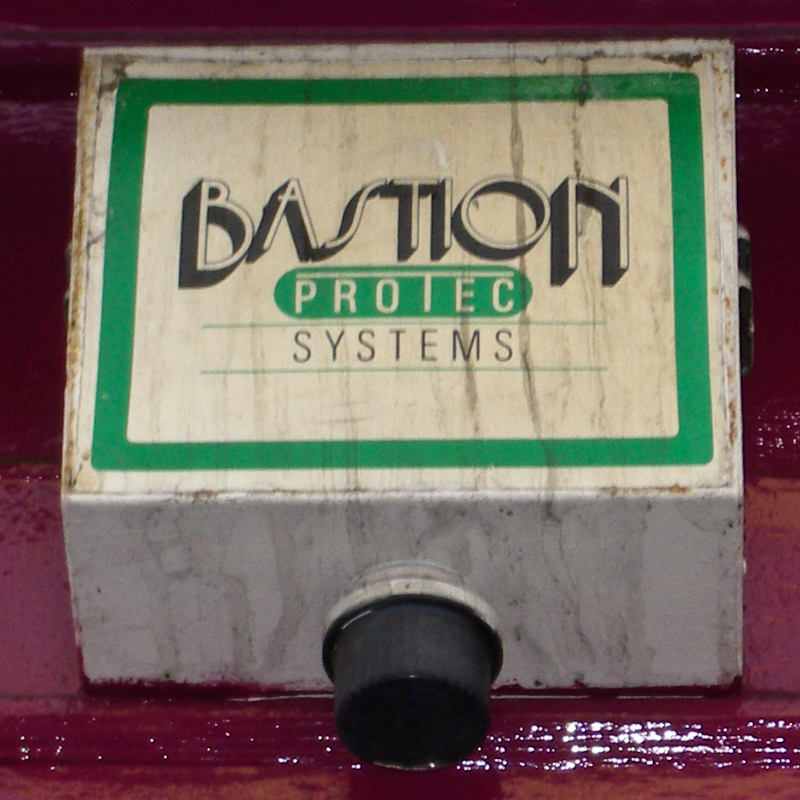 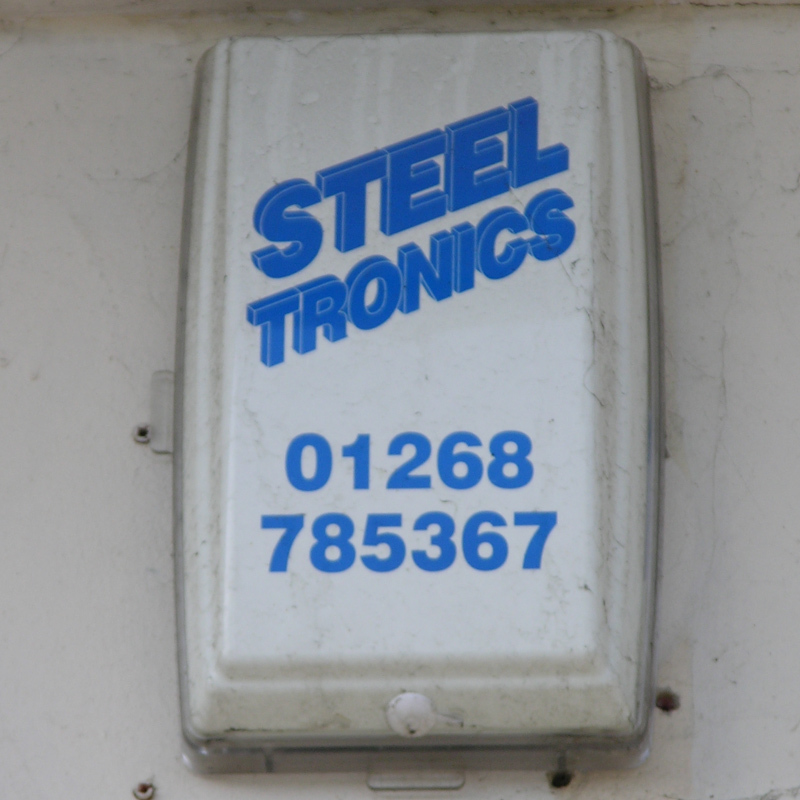 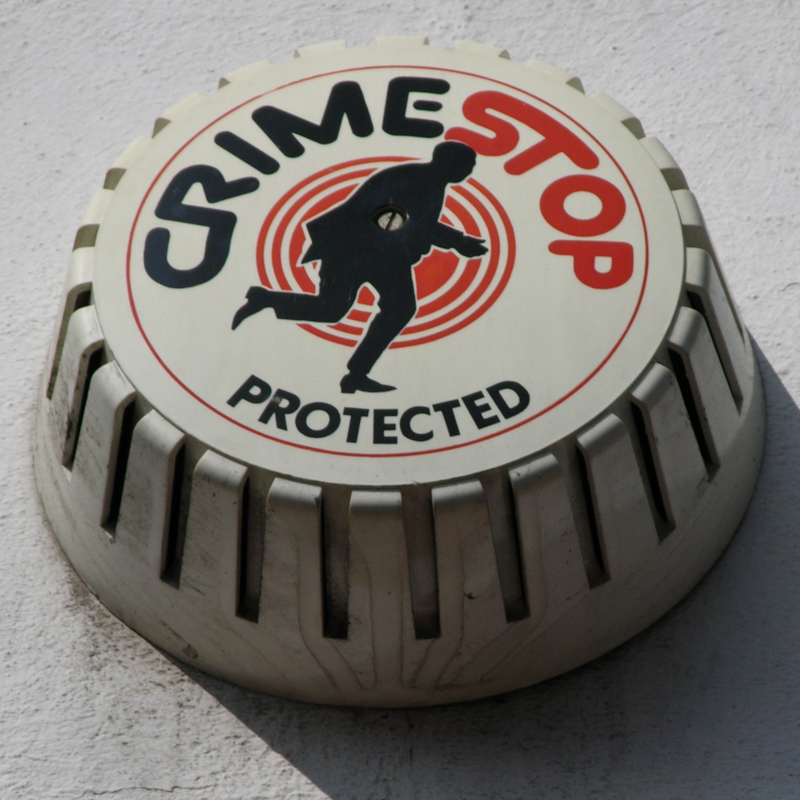 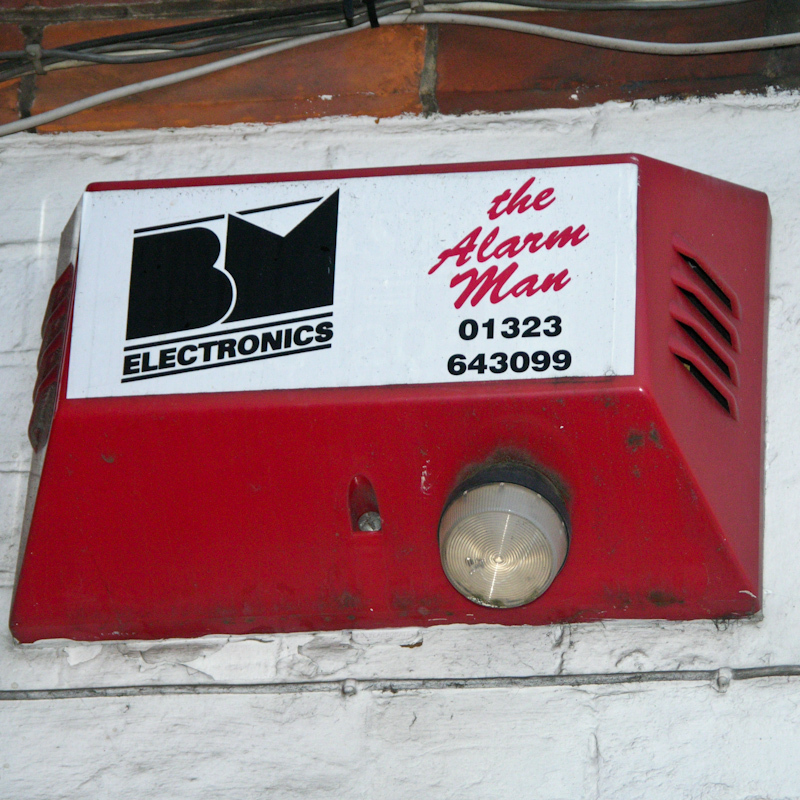 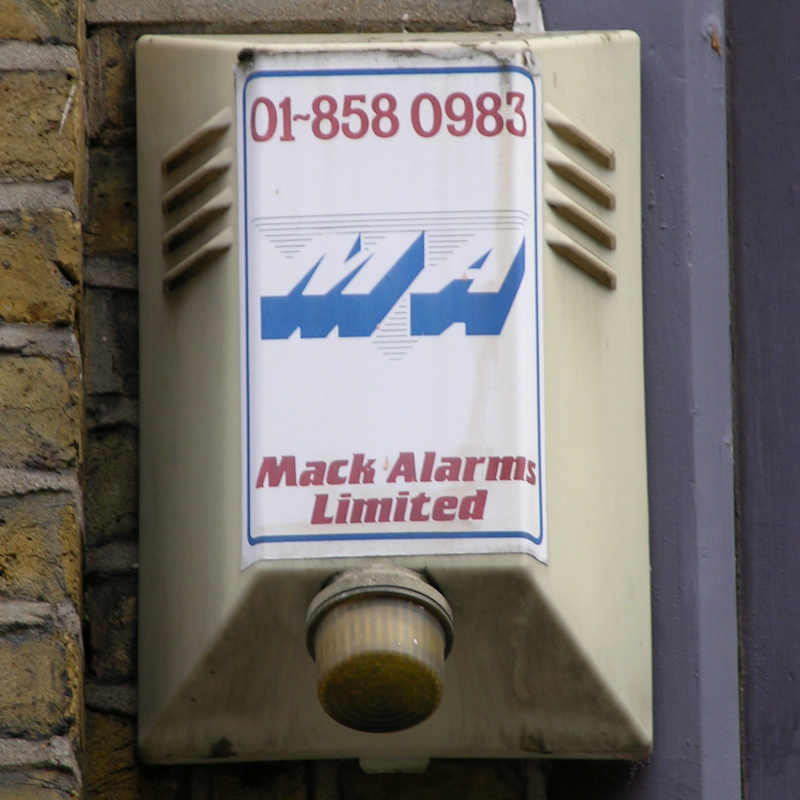 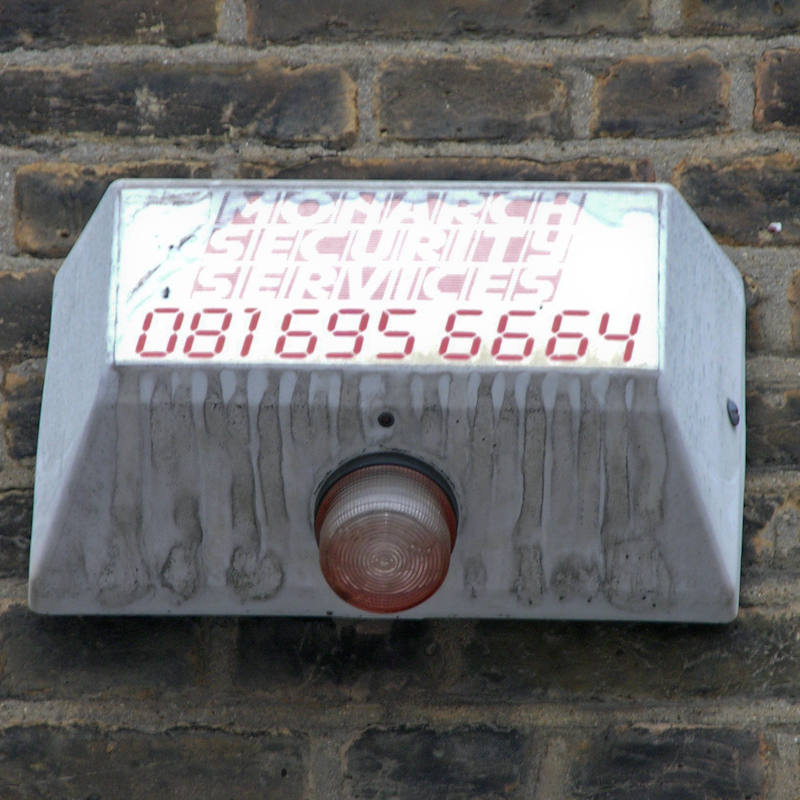 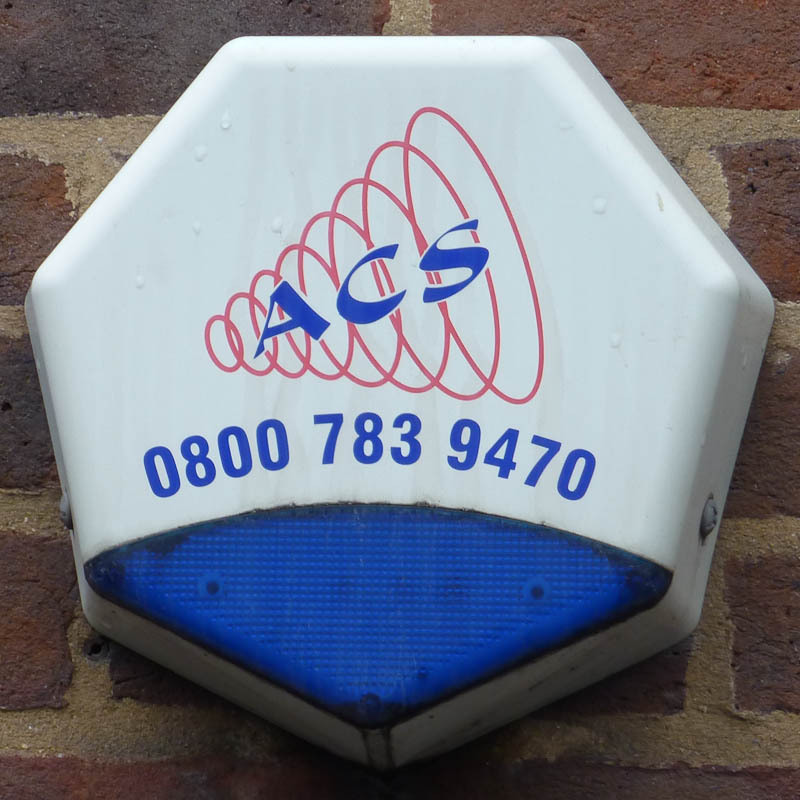 It's an odd reference for a burglar alarm, as are The Samaritans, those nice people you phone up when feeling suicidal. 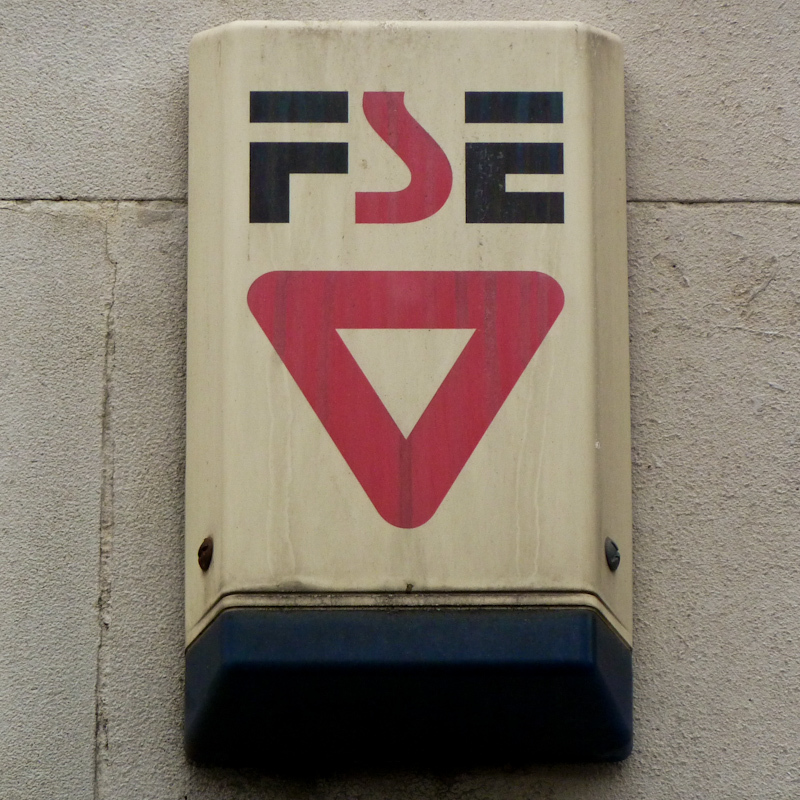 But more interesting to the graphics geek in me is that this attractive modernist S logo is a rip-off of the seminal trademark for British Steel (below), before they stupidly changed their name to Corus. 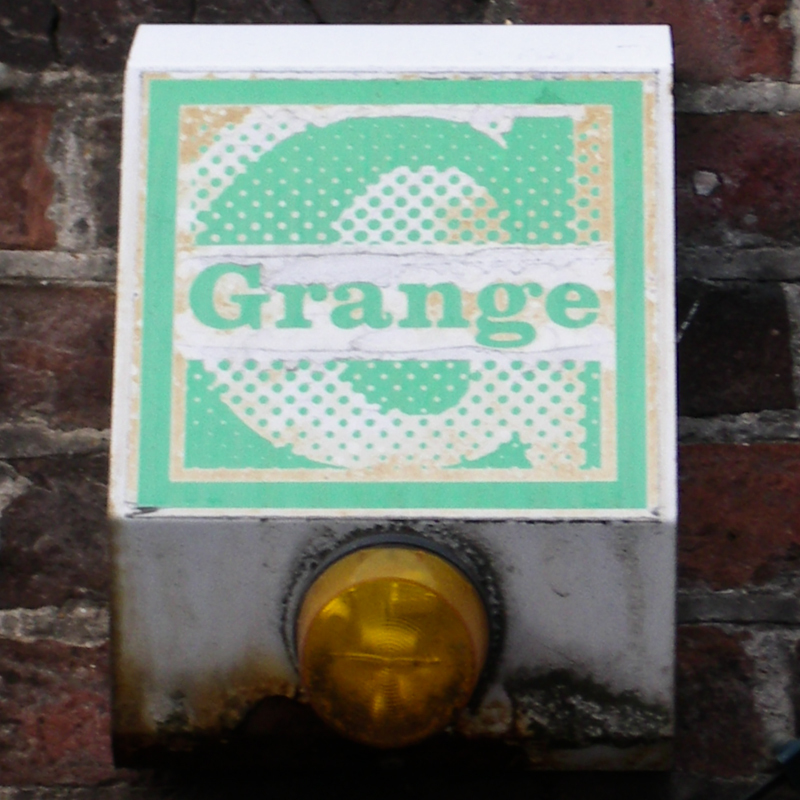 It was by top British designer David Gentleman, whose weirdly obscure mural at Charing Cross tube station annoys me every time I go past it. 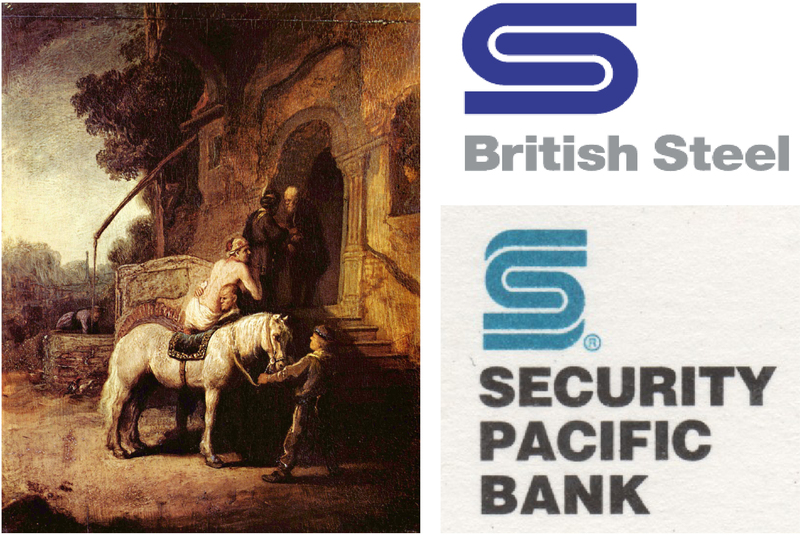 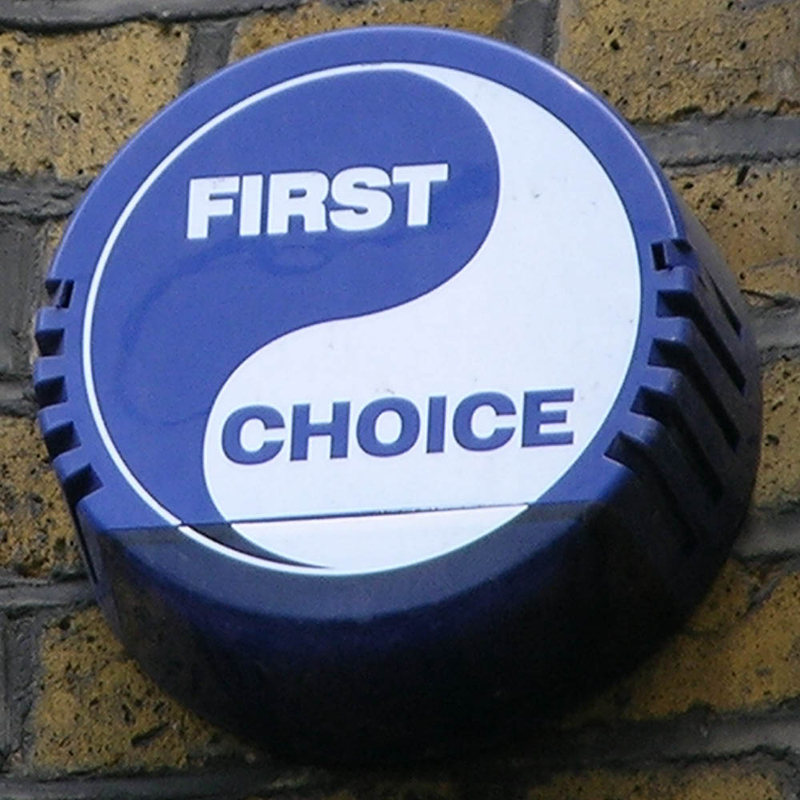 His British Steel S may in turn have been "inspired" by the eerily similar earlier Security Pacific Bank logo (below) by legendary art director Saul Bass, behind of some of the world's most famous logos and film titles, from Kleenex to The Man with the Golden Arm. 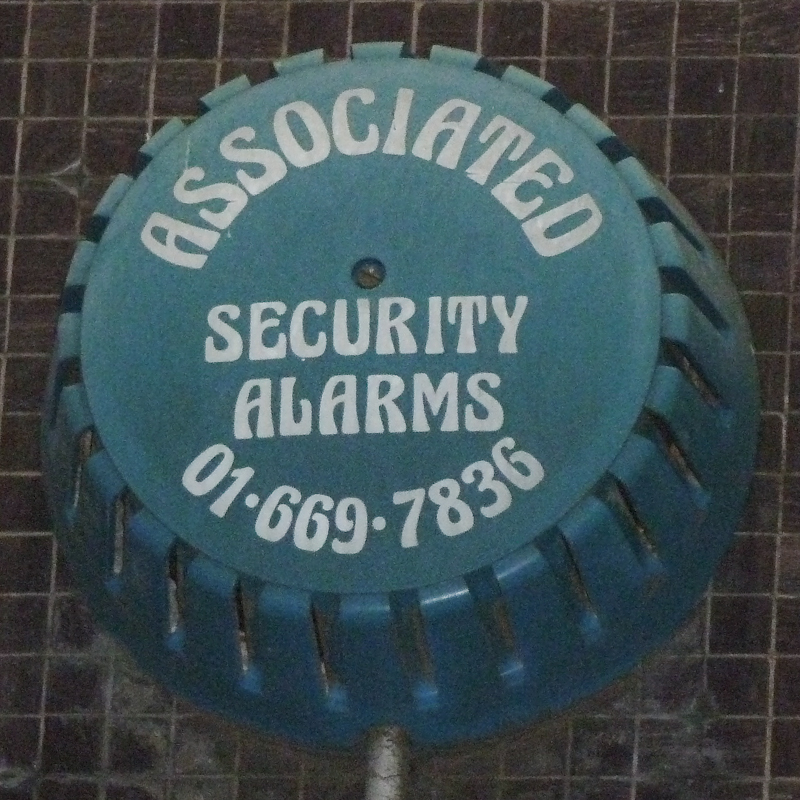 He also claimed responsibility for directing the shower scene in Hitchcock's Psycho; so, given the security and nightmare intruder references, maybe this Saul Bass "tribute" has some relevance after all. 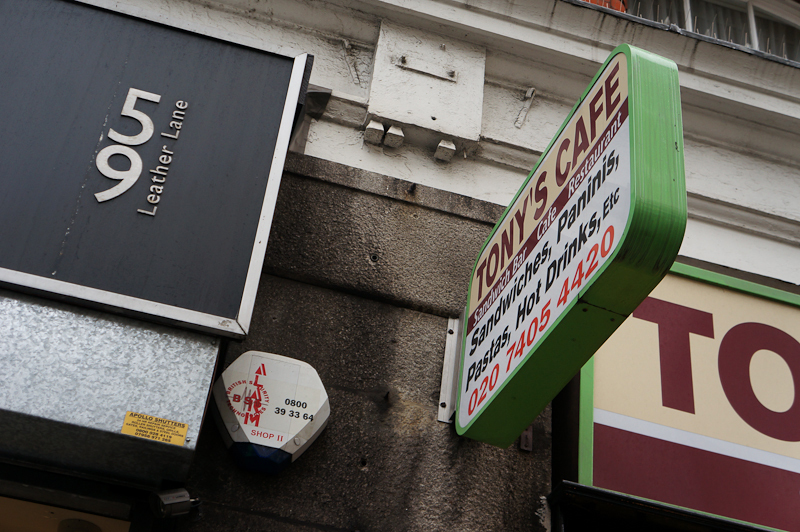 • Spotted: Museum Street, Camden, London, WC1, England, 2011 • Politics: In the Labour constituency of Holborn and St Pancras Left: Rembrandt's "The Good Samaritan" (1630) from the Wallace Collection in London. 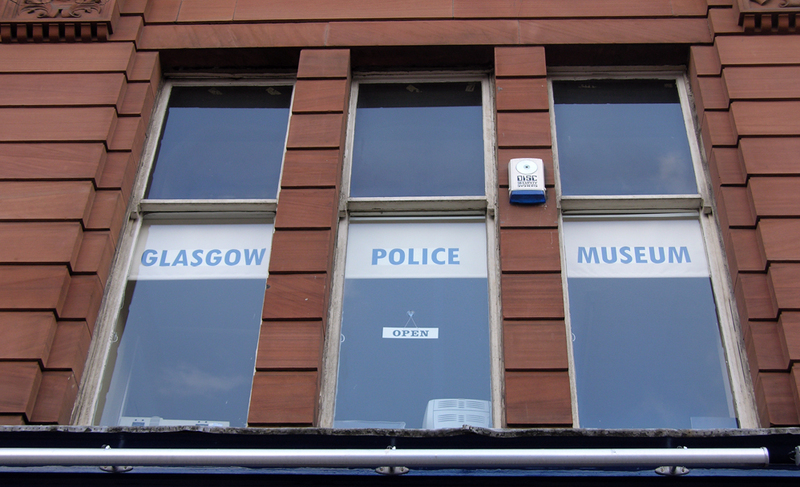 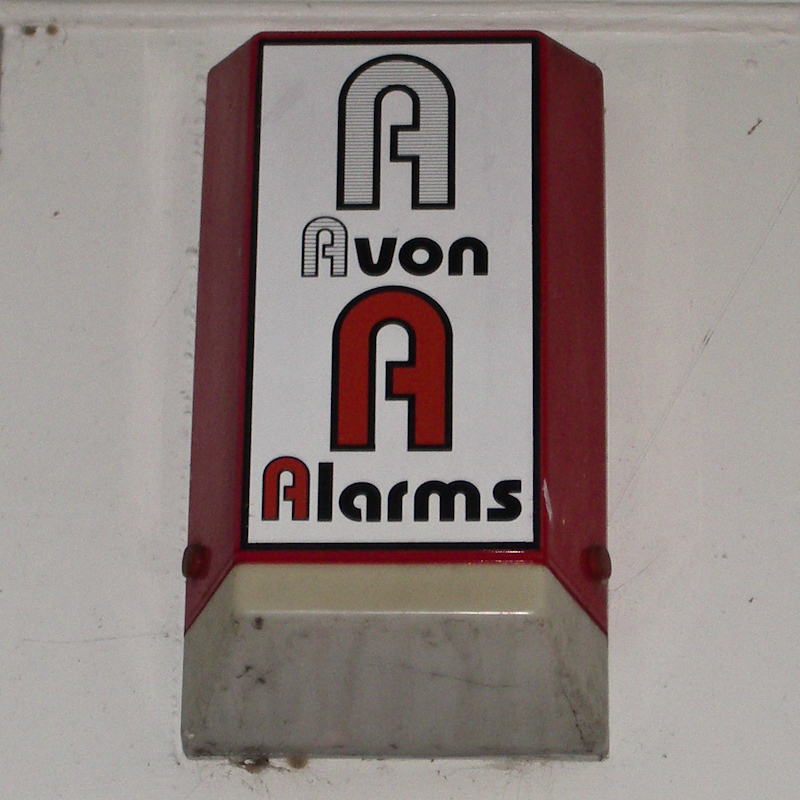 Right: a 1960s S logos by David Gentleman, above, and an earlier one by Saul Bass, below. 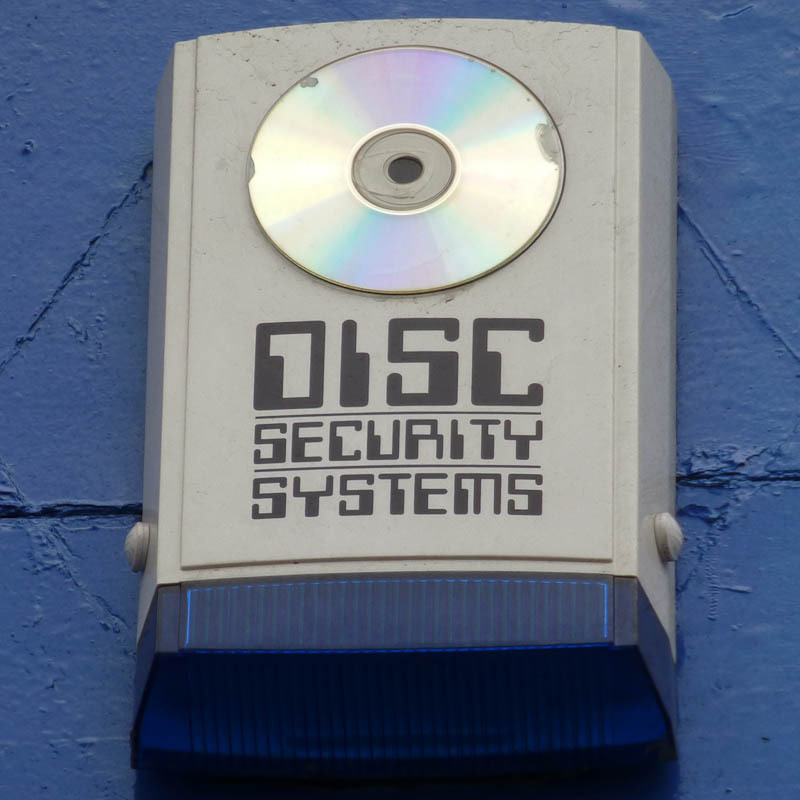 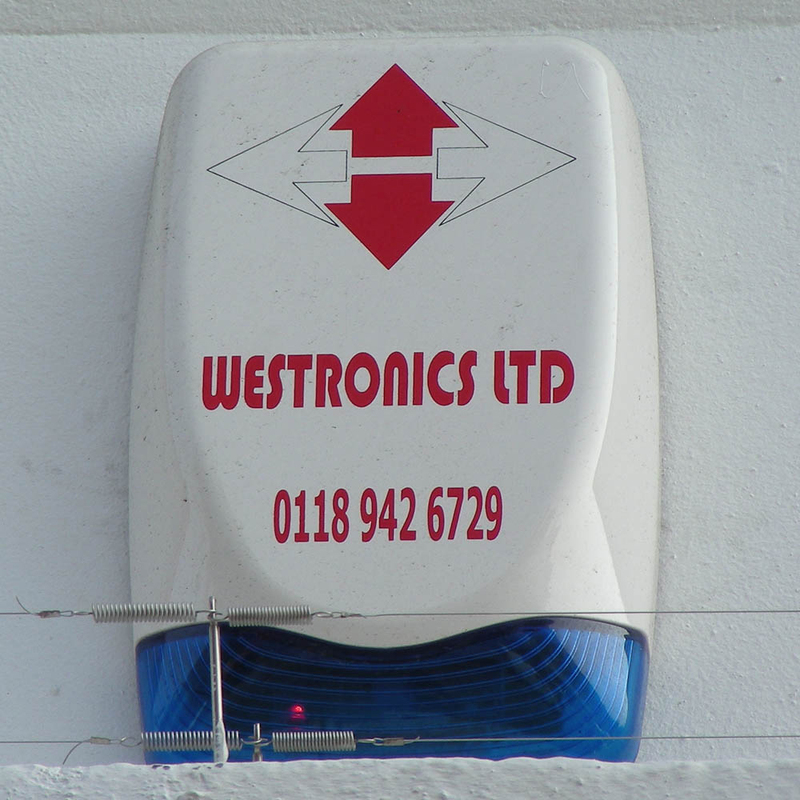 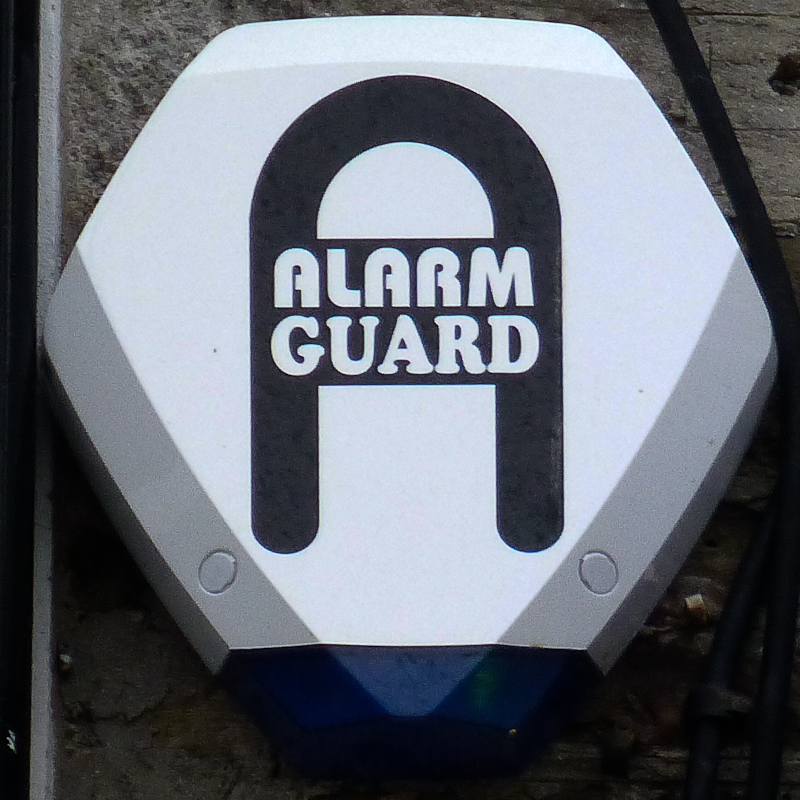 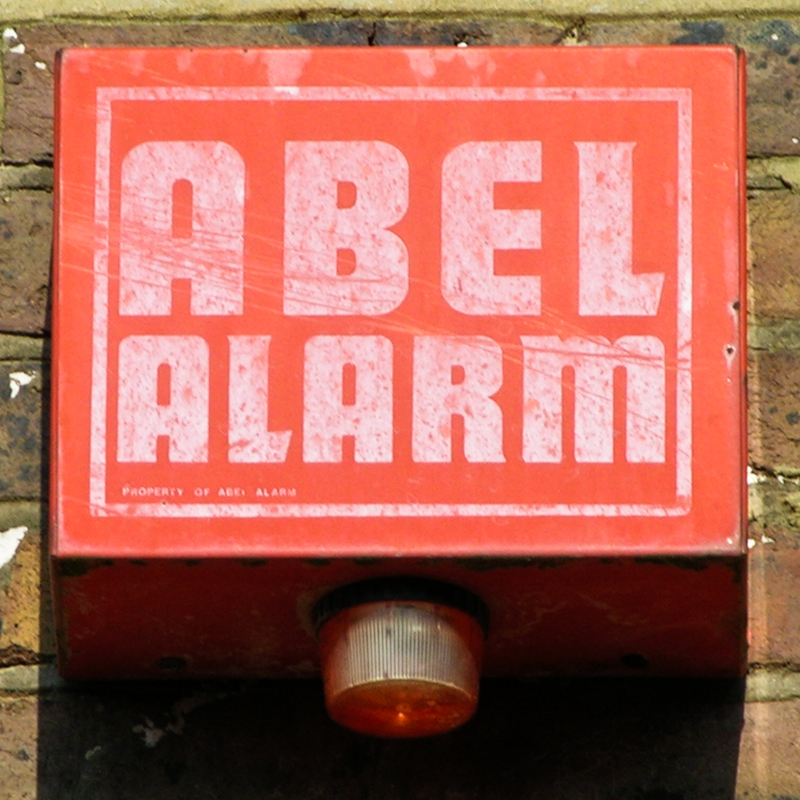 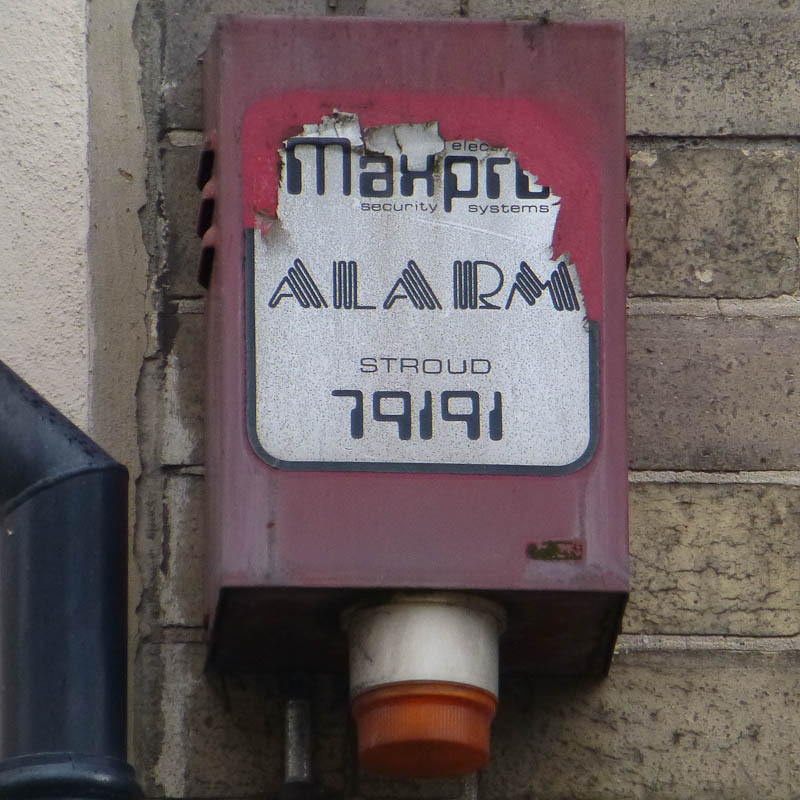 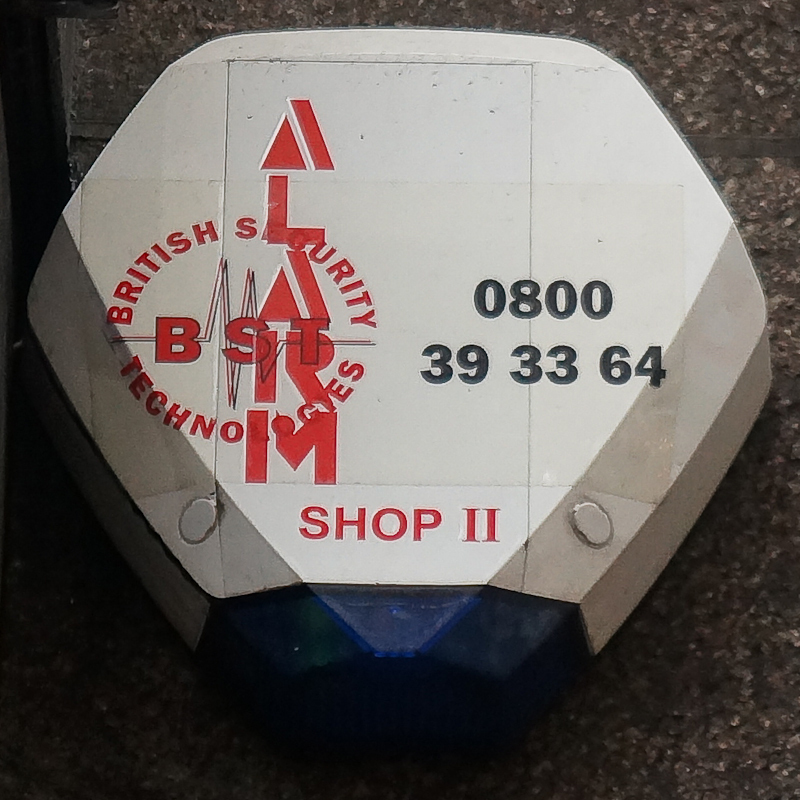 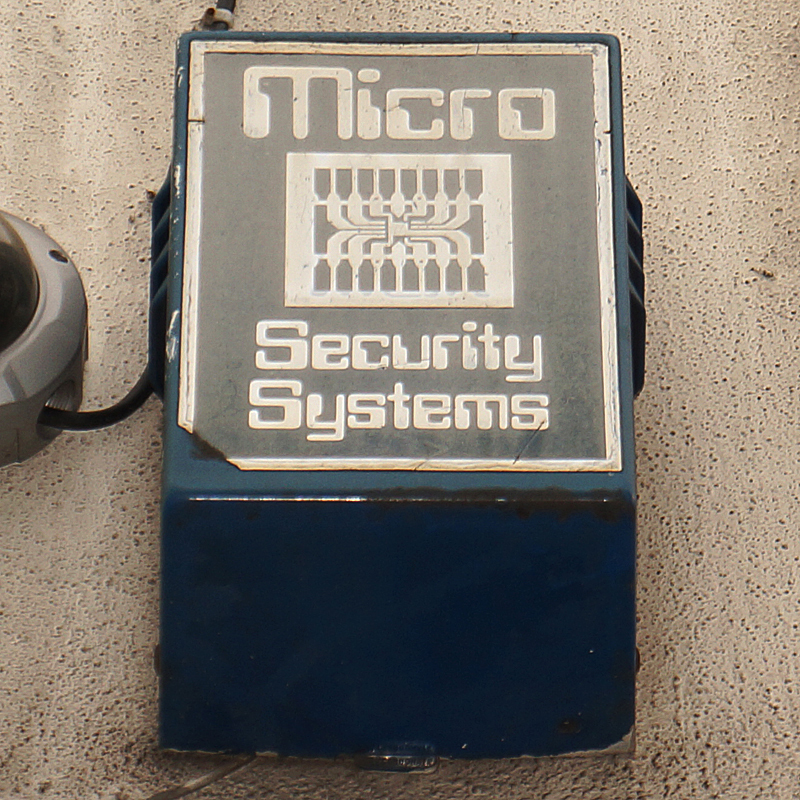 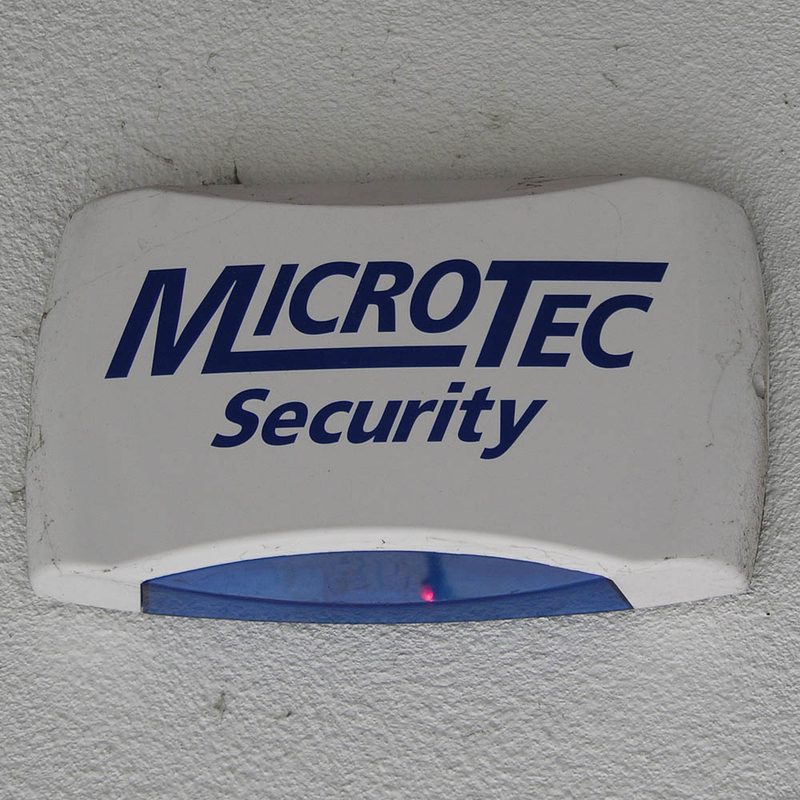 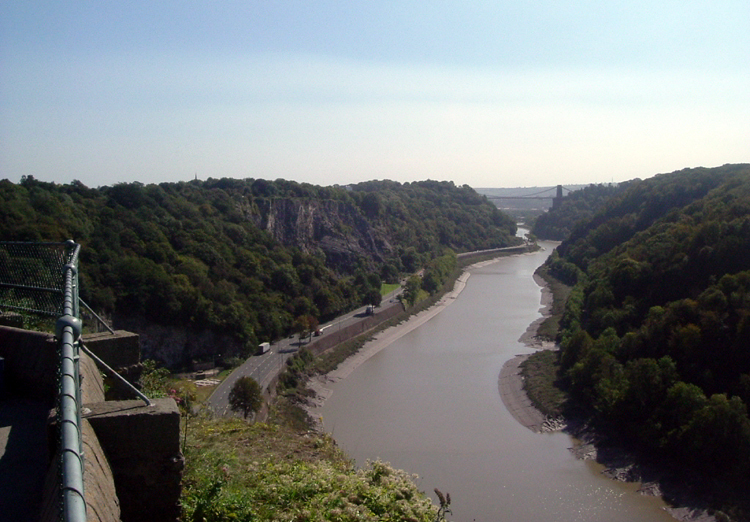 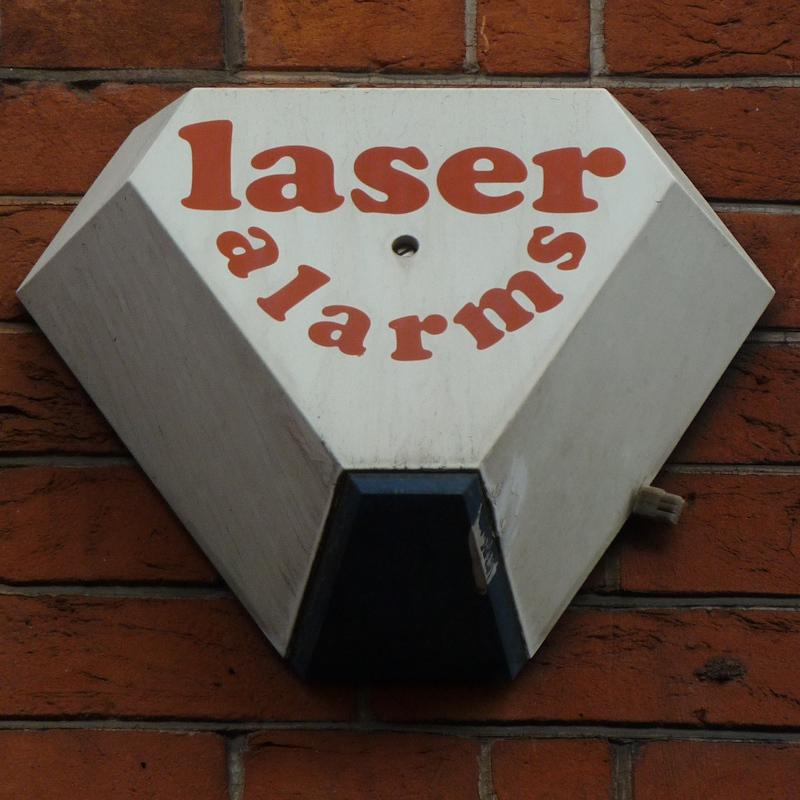 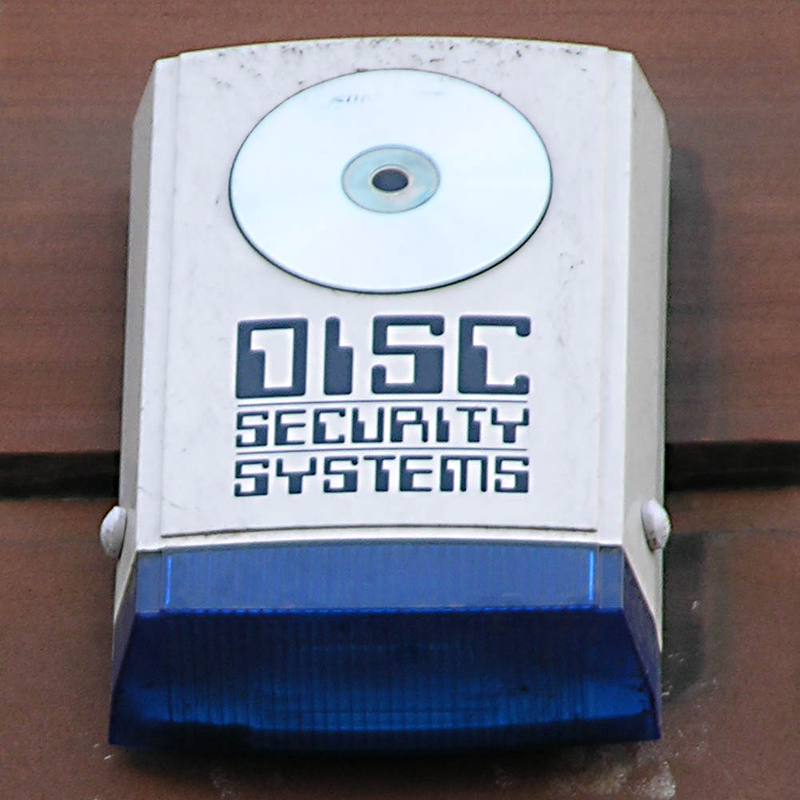 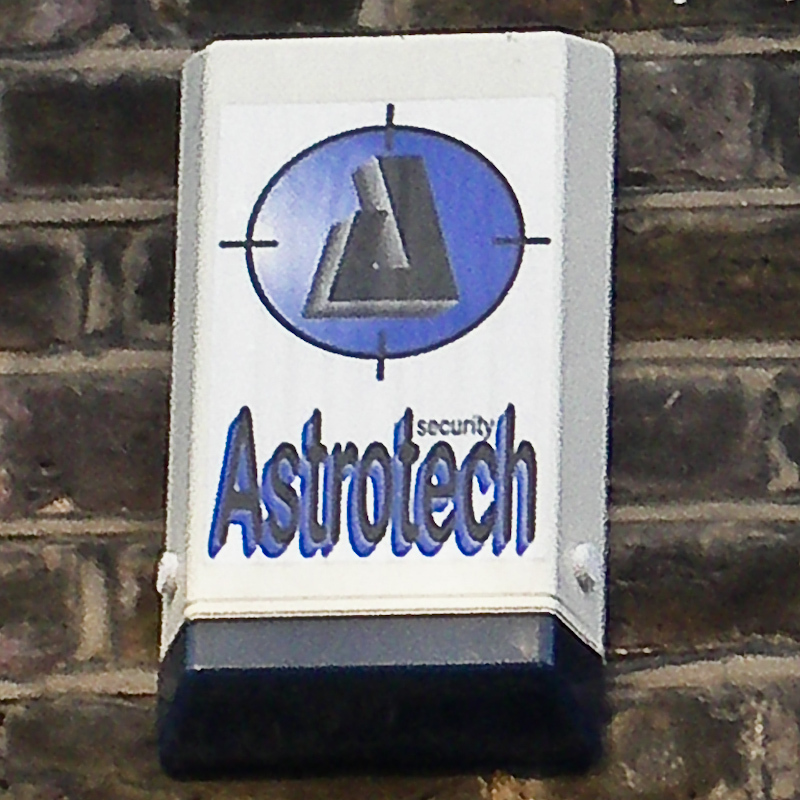 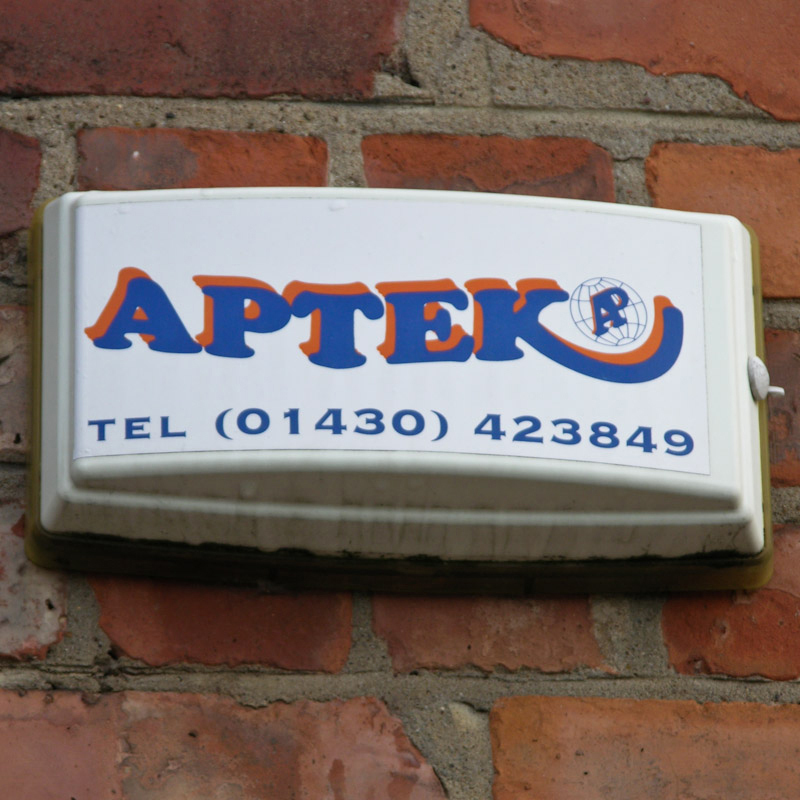 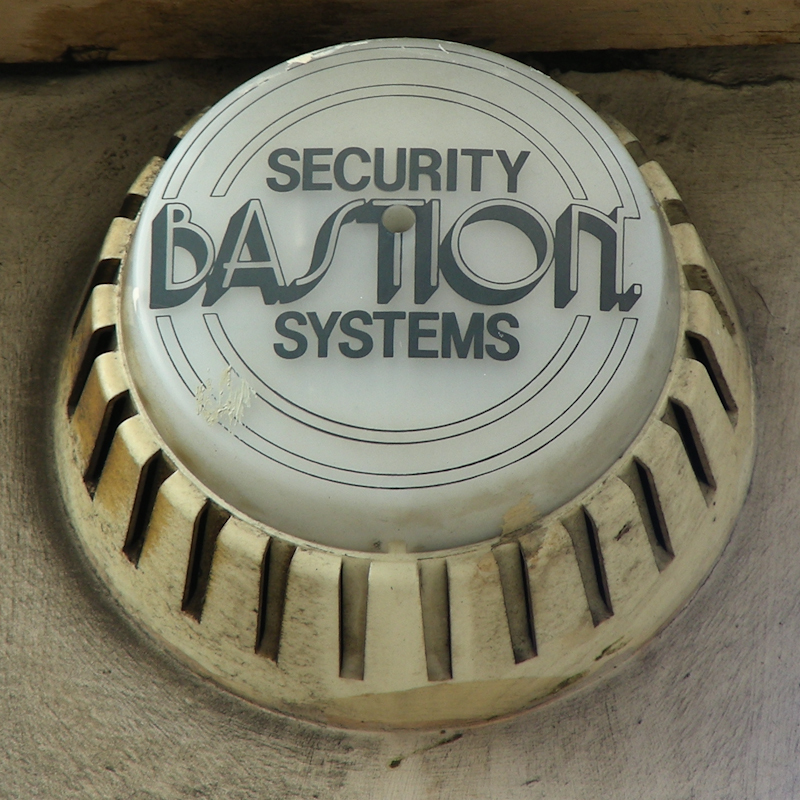 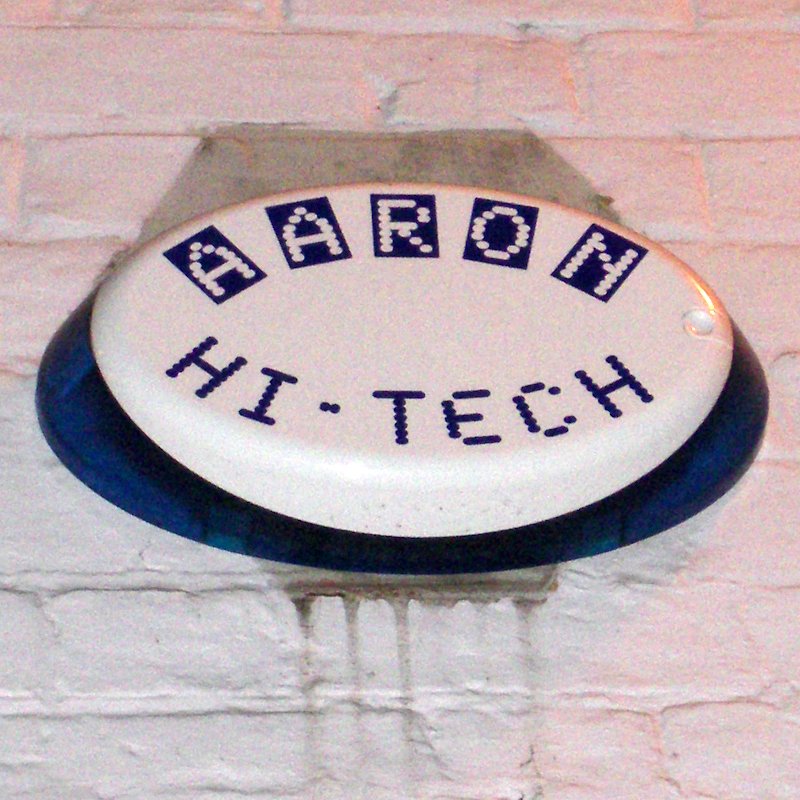 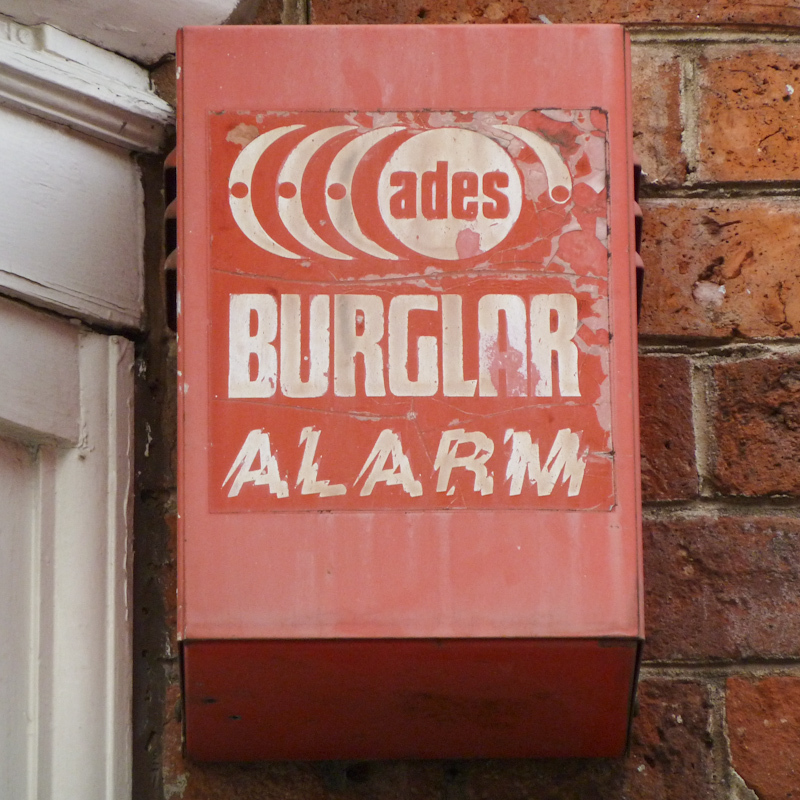 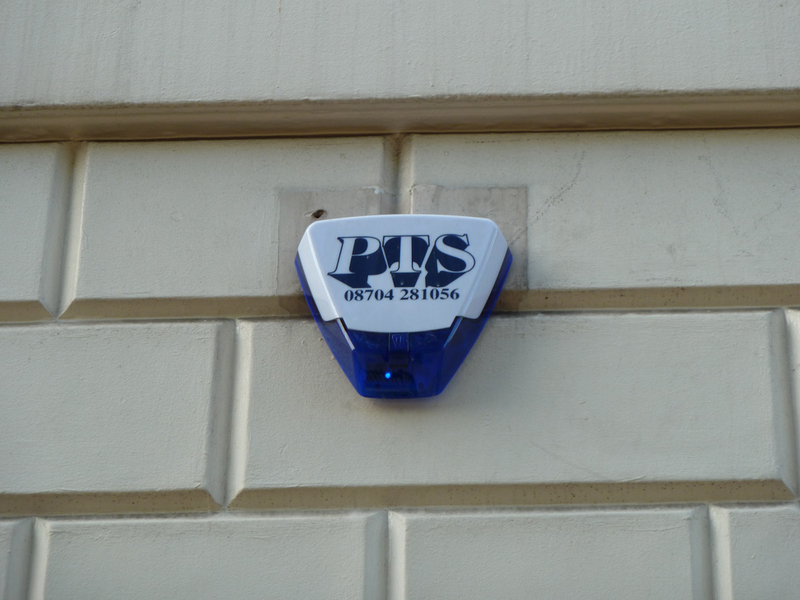 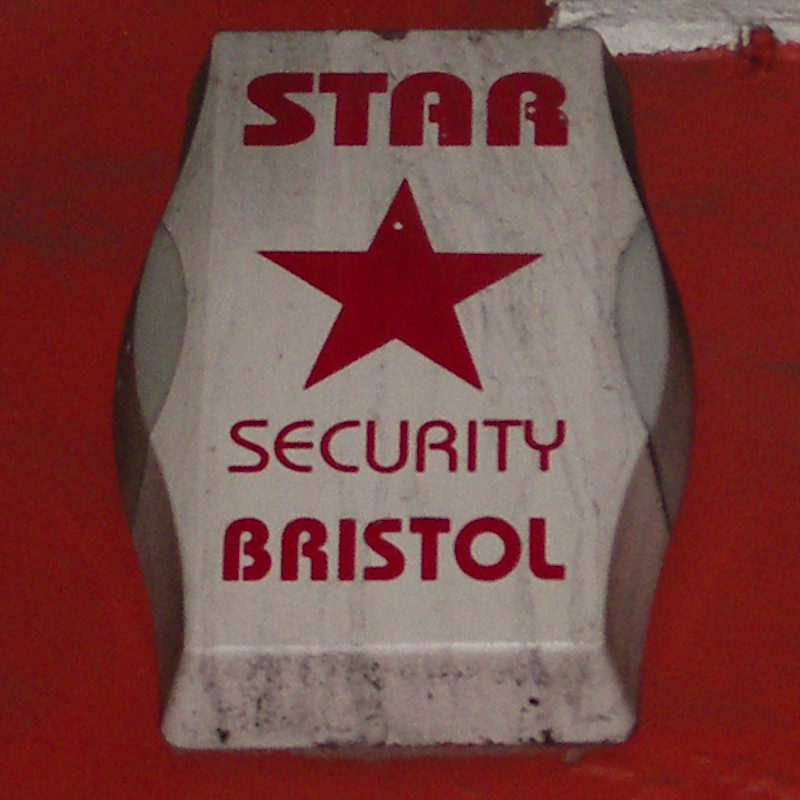 "Aaron Hi-Tech" burglar alarm, Bristol • Although not much feted in western Christianity, Aaron – Moses' elder brother and the first high priest of the Israelites – is a big player in Judaism and Islam, and a major saint across the lands of the Eastern Orthodox Church. 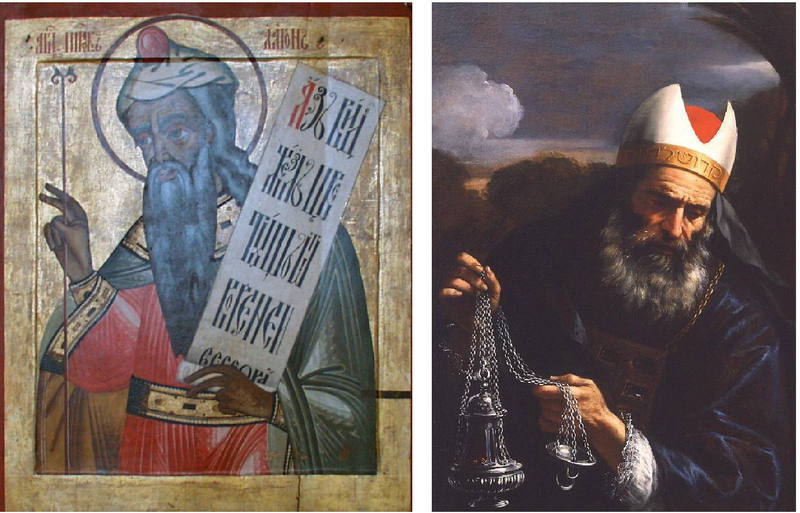 He's a popular subject in gorgeous Russian icons, but in western art is rarely depicted, with the lone pinnacle being Pier Francesco Mola’s recently discovered “Aaron, Holy to the Lord” (below), painted around 1650. 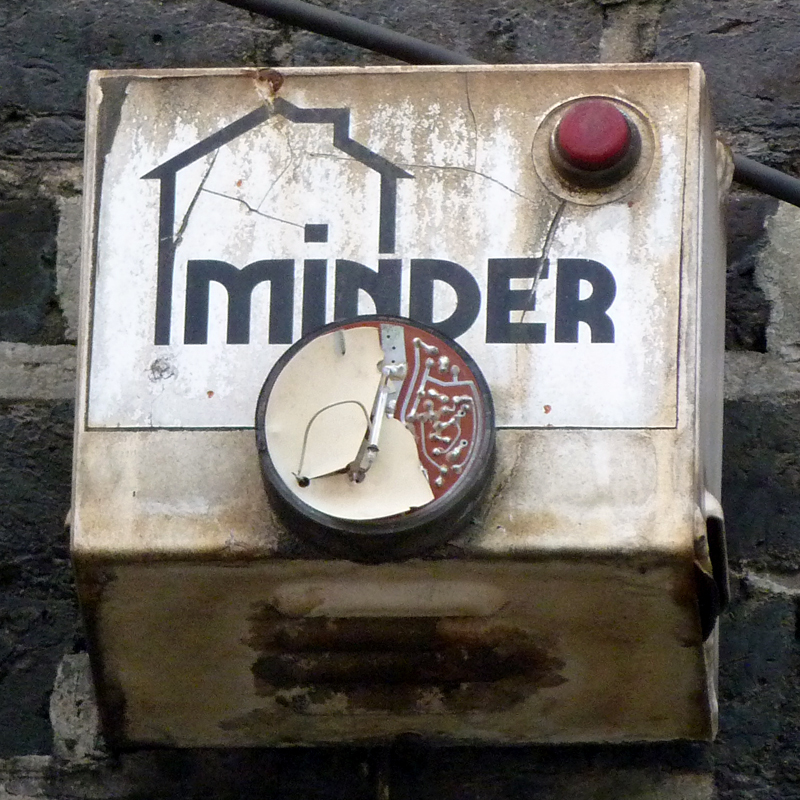 The magnificent old master shows a severe-faced Aaron carrying out his sacred duties on Yom Kippur, aided by nothing more hi-tech than a silver censer and a big hat – suggesting this alarm suffers from an extreme misnomer. 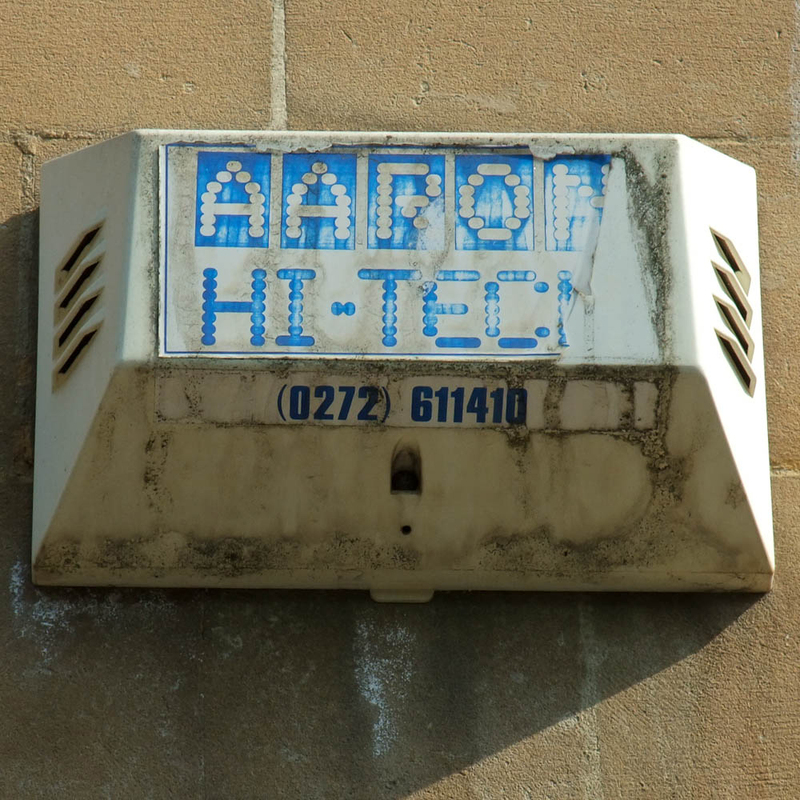 • Spotted: Town centre, Bristol, Avon, BS1, England, 2006 • Politics: In the Liberal Democrat constituency of Bristol West Above: Aaron, east and west. 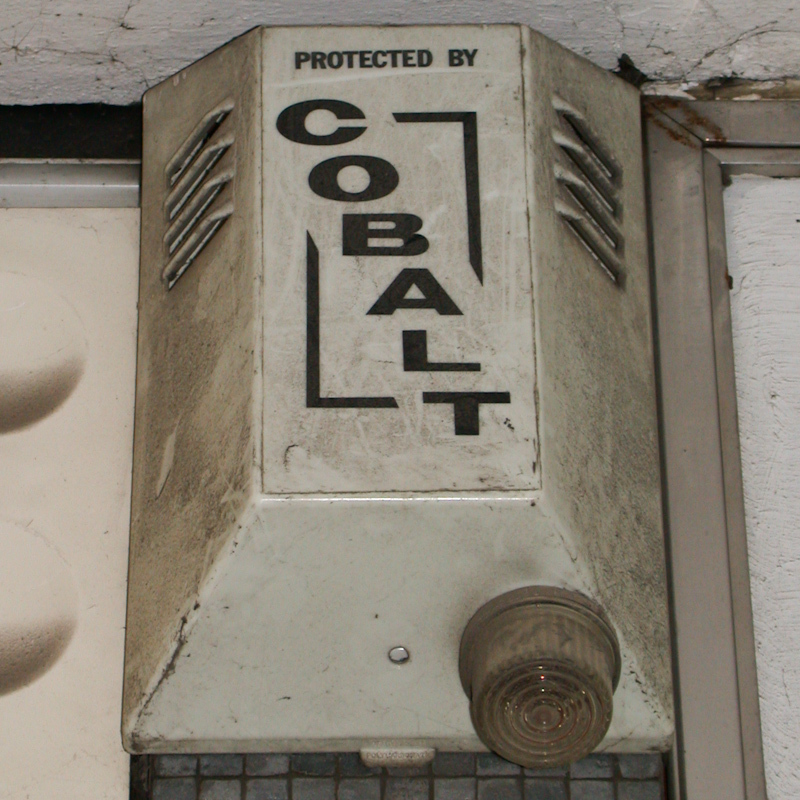 Left: an 18th-century icon from Kizhi monastery, Karelia, Russia. 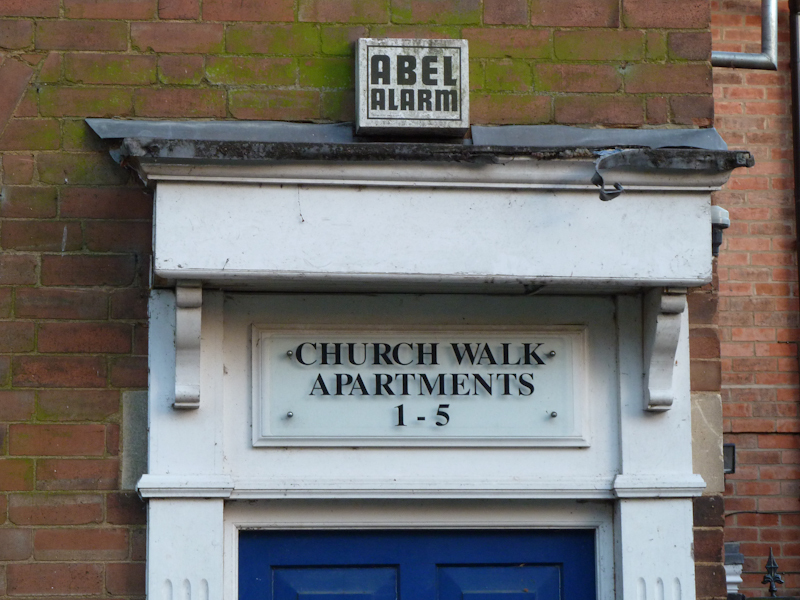 Right: Pier Francesco Mola's superb painting, "Aaron, Holy to the Lord", c.1650.